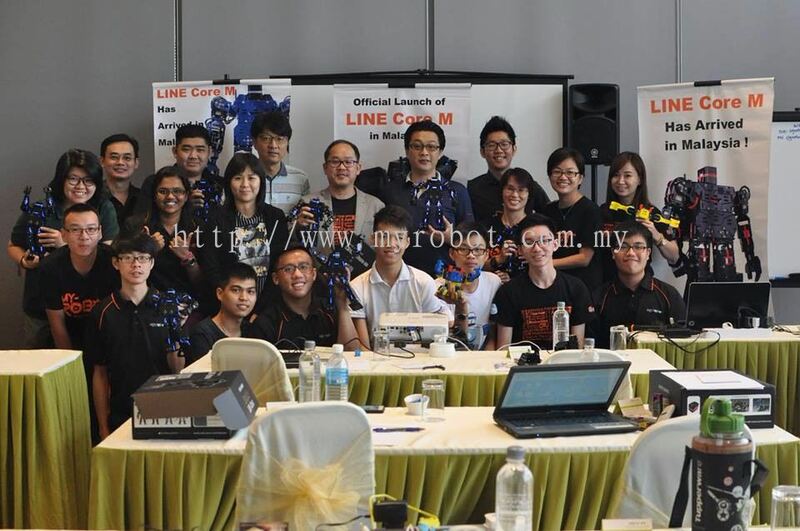 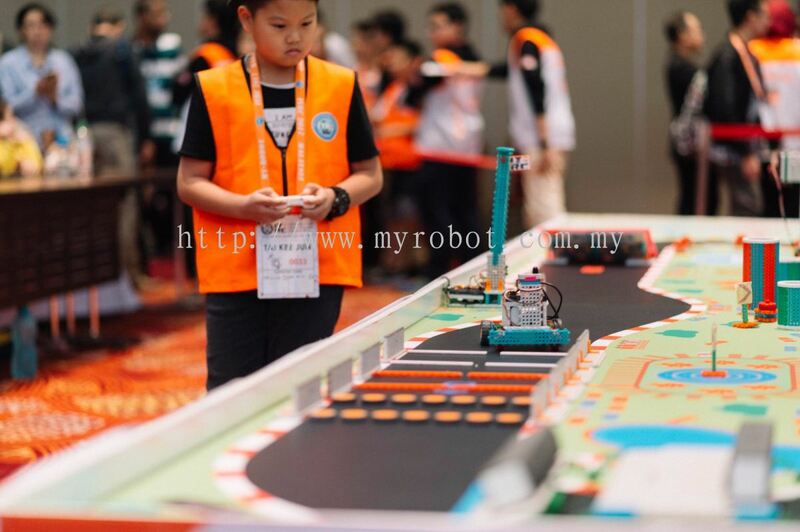 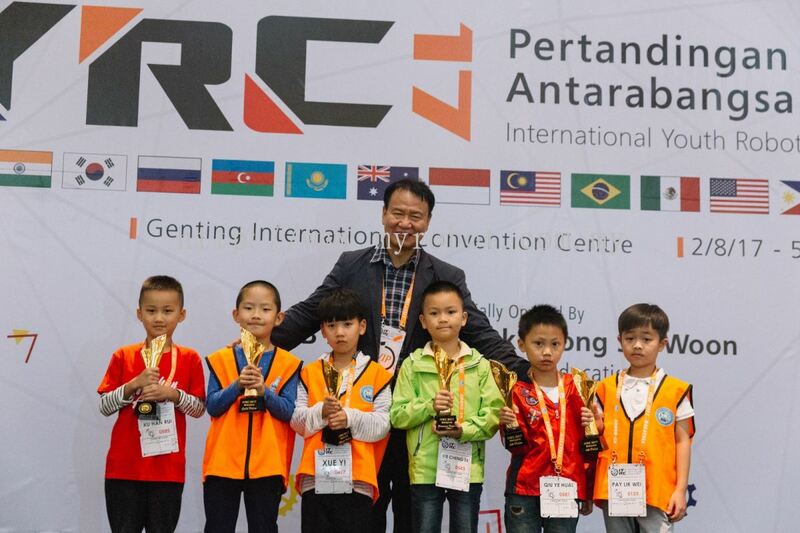 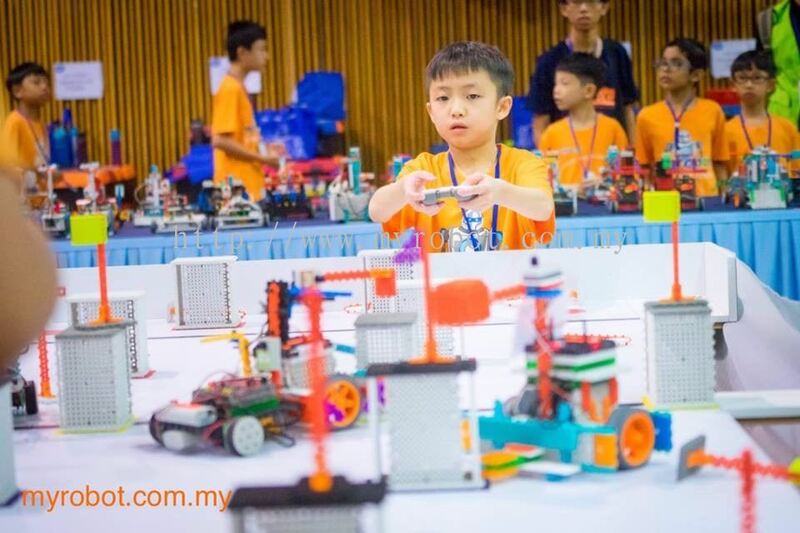 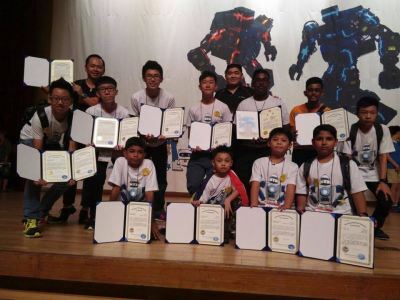 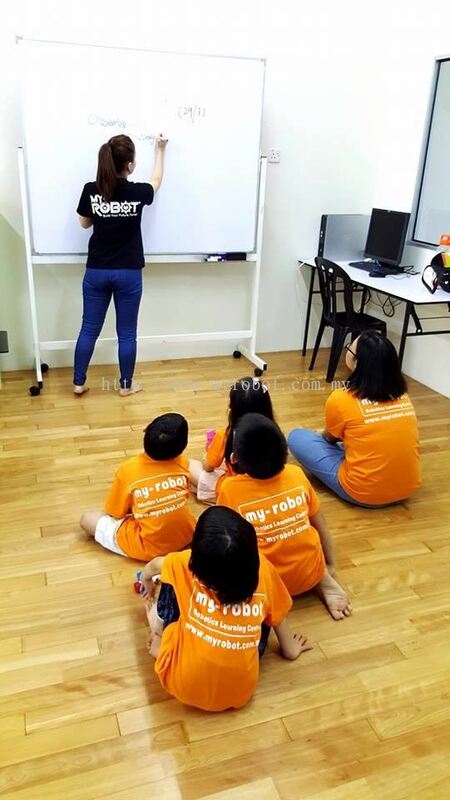 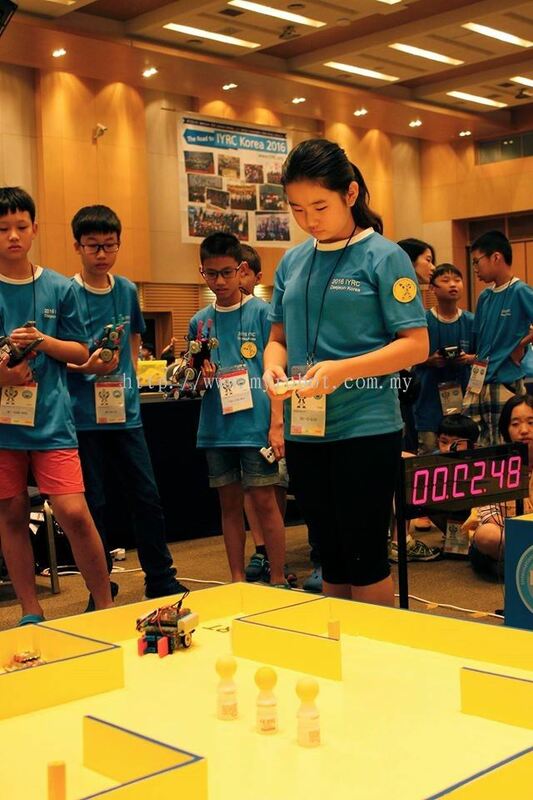 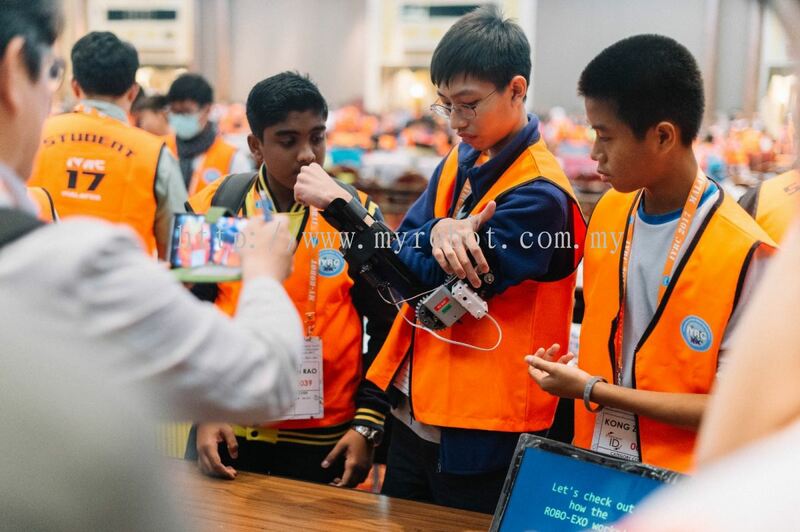 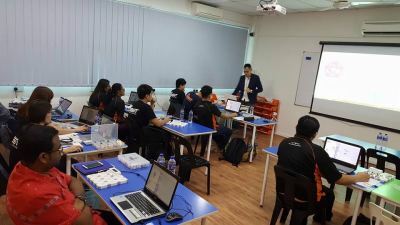 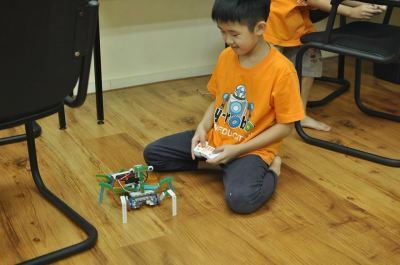 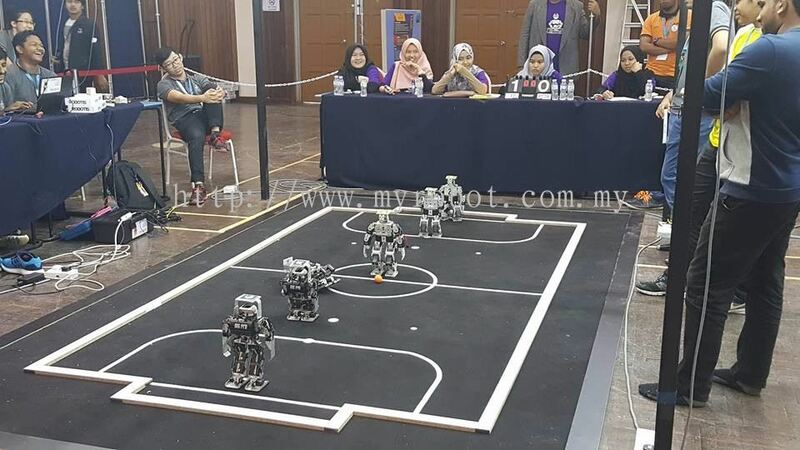 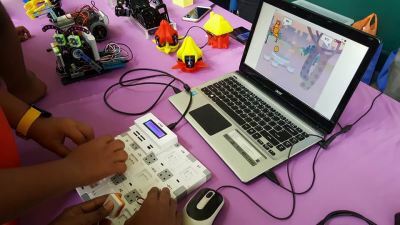 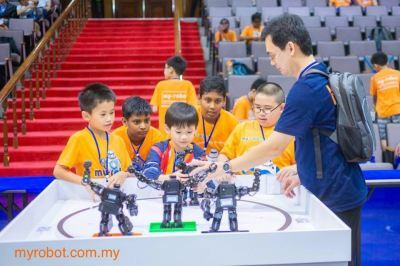 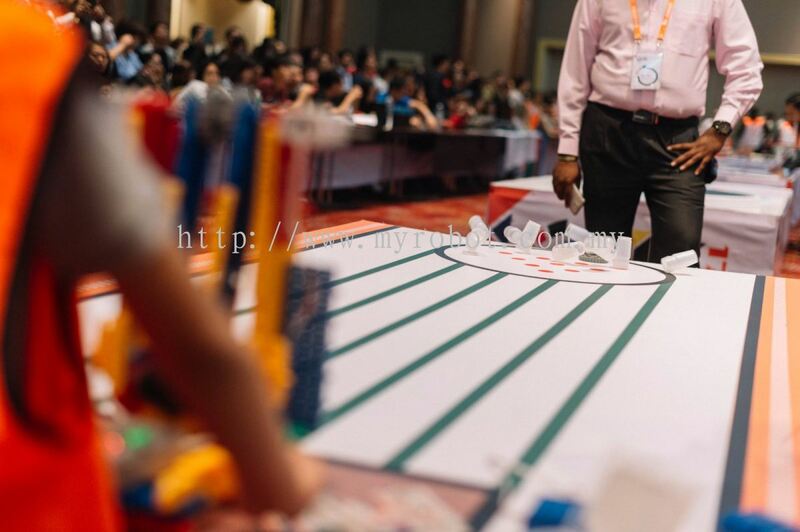 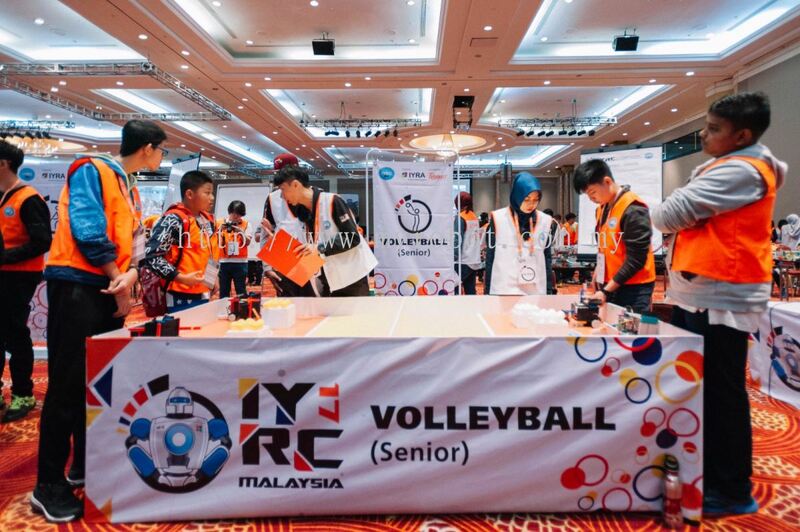 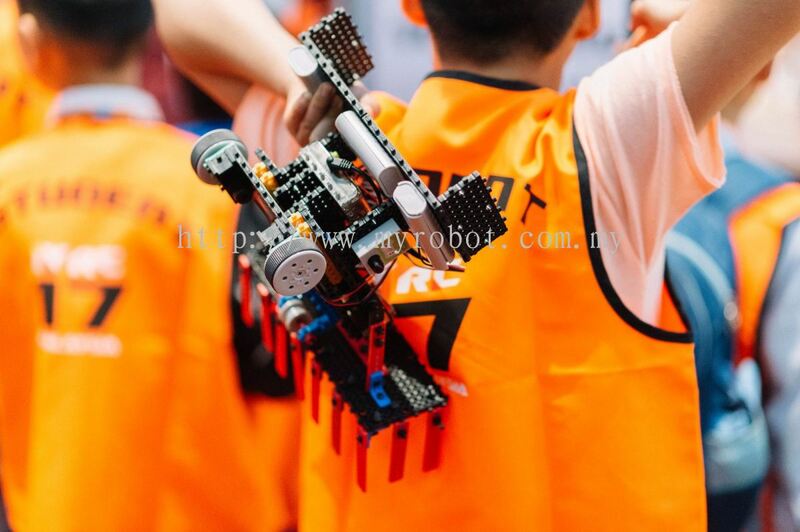 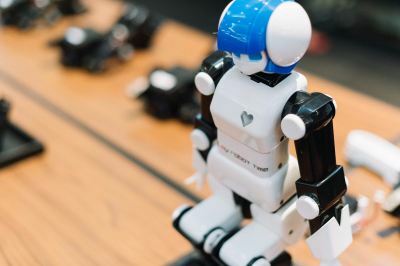 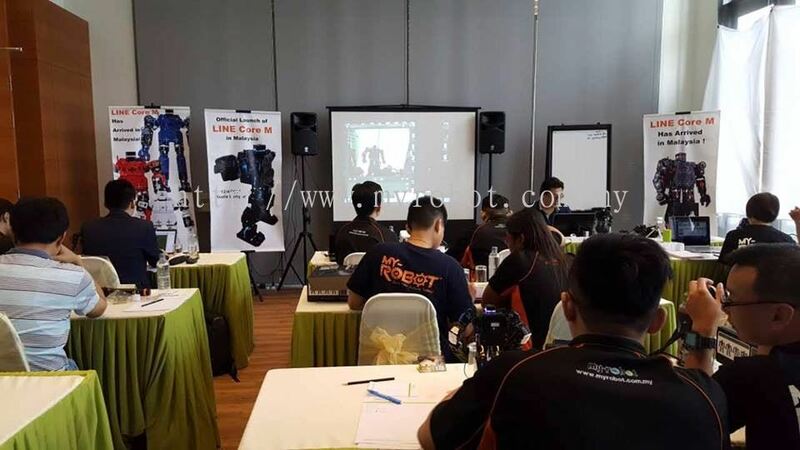 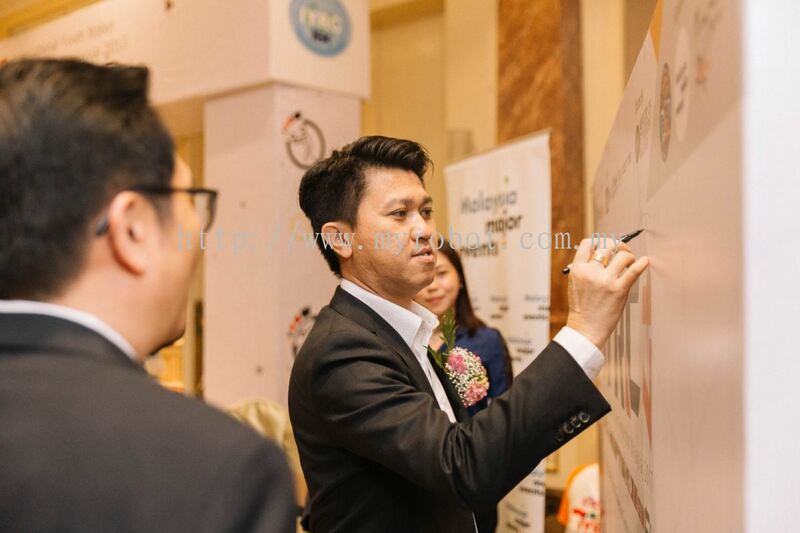 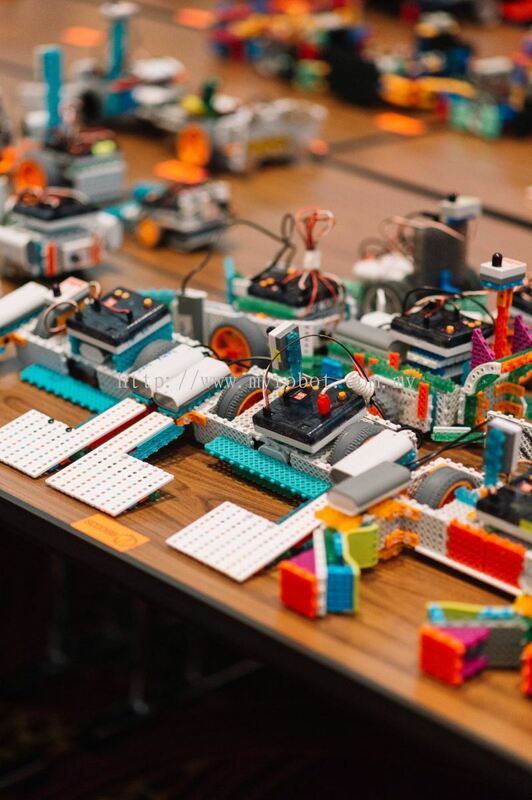 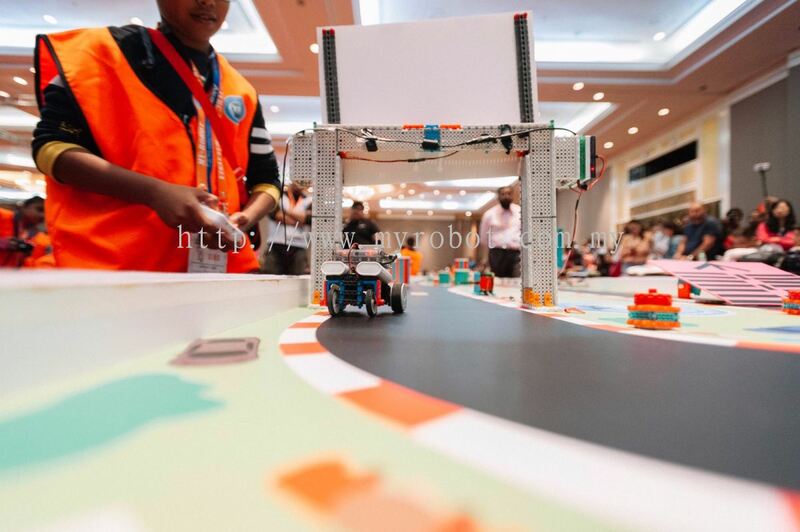 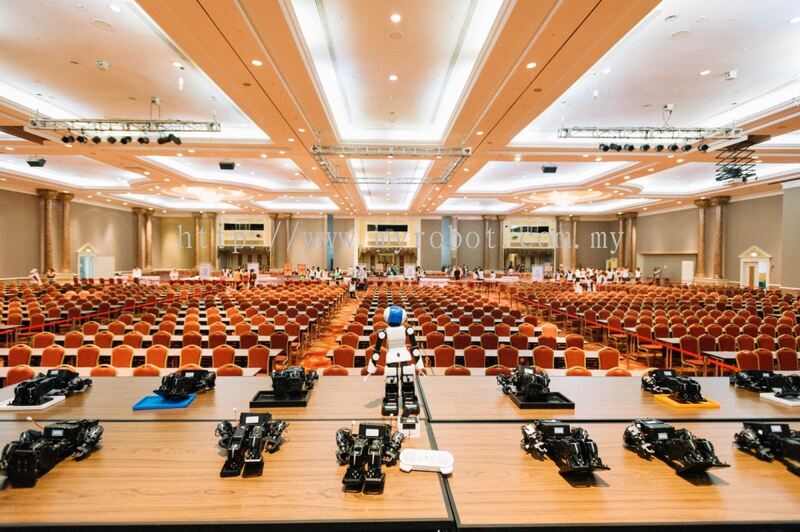 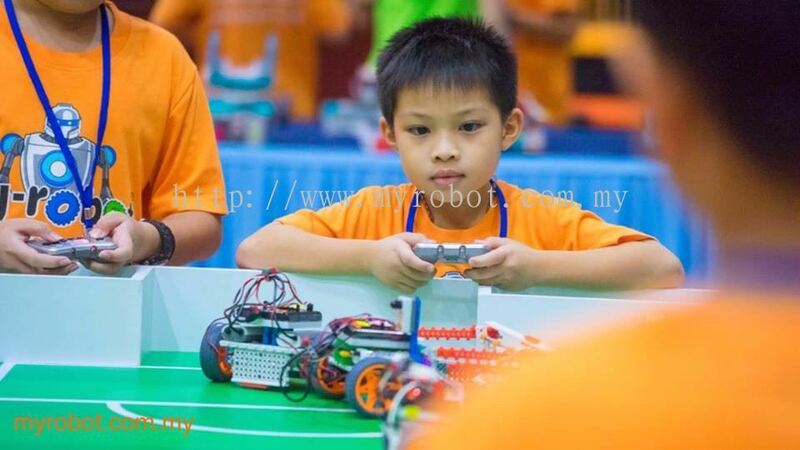 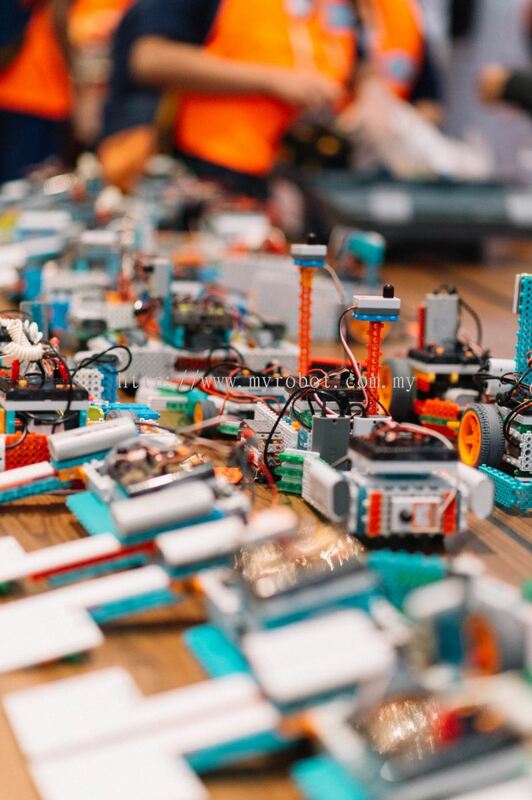 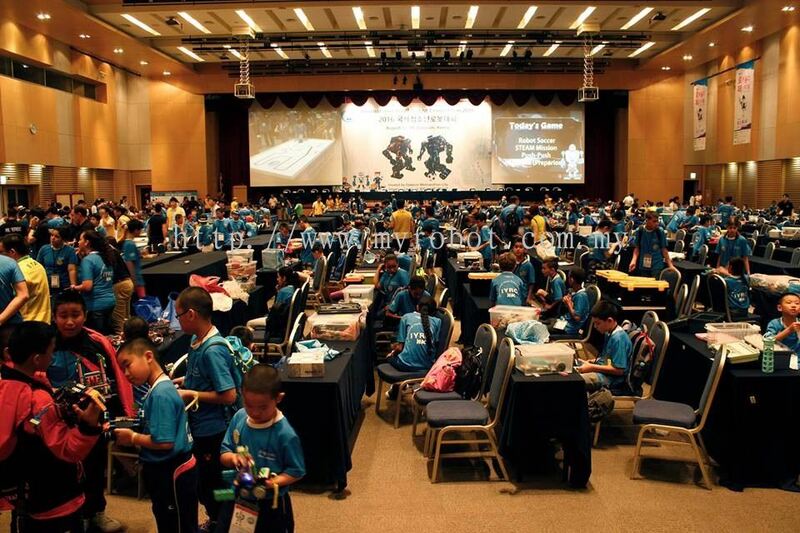 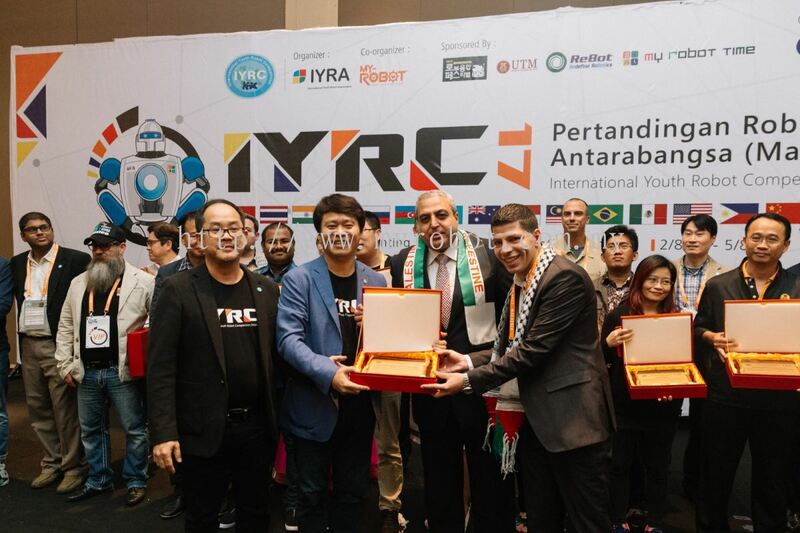 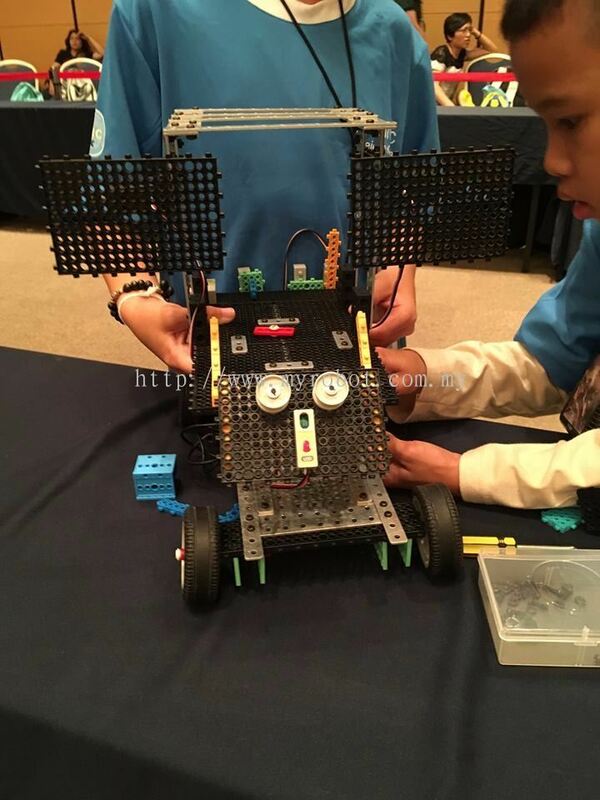 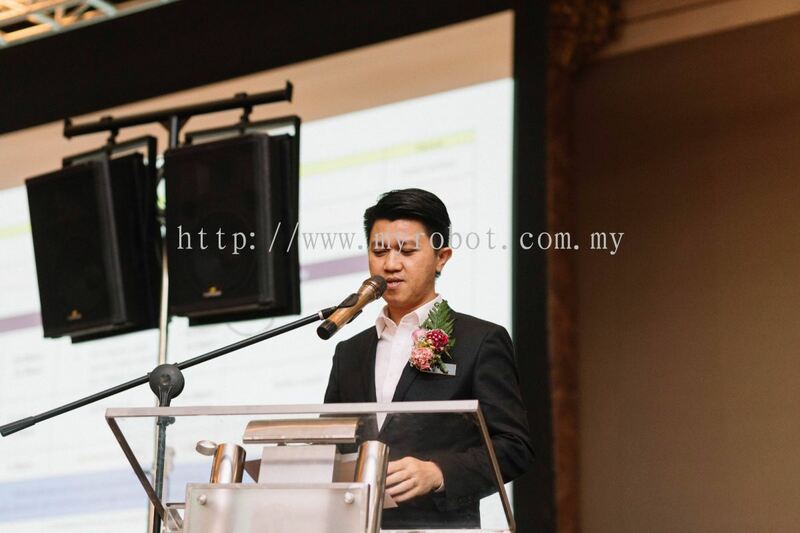 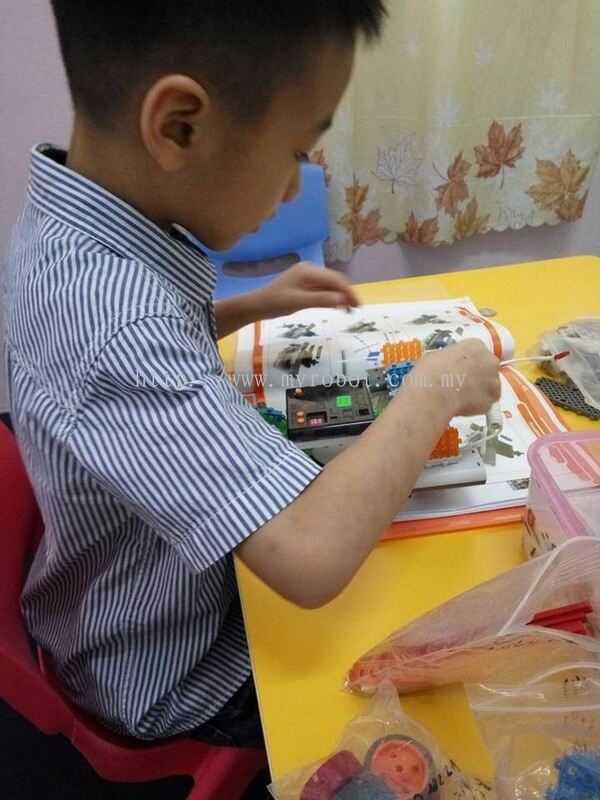 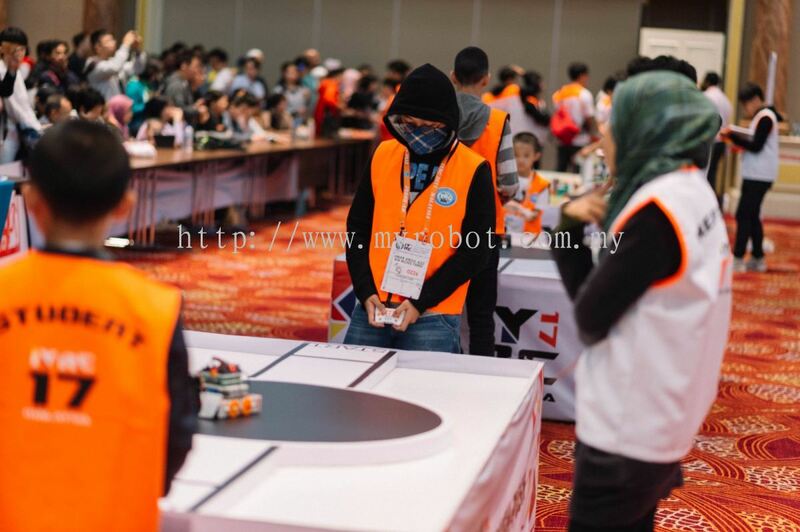 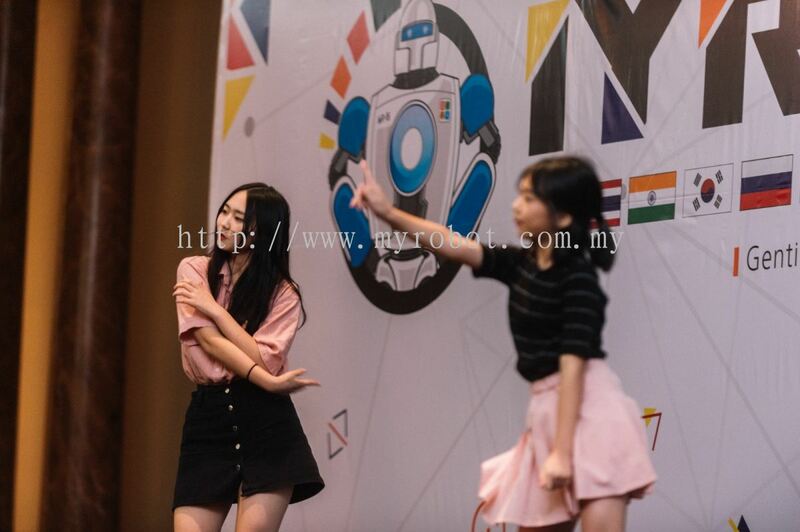 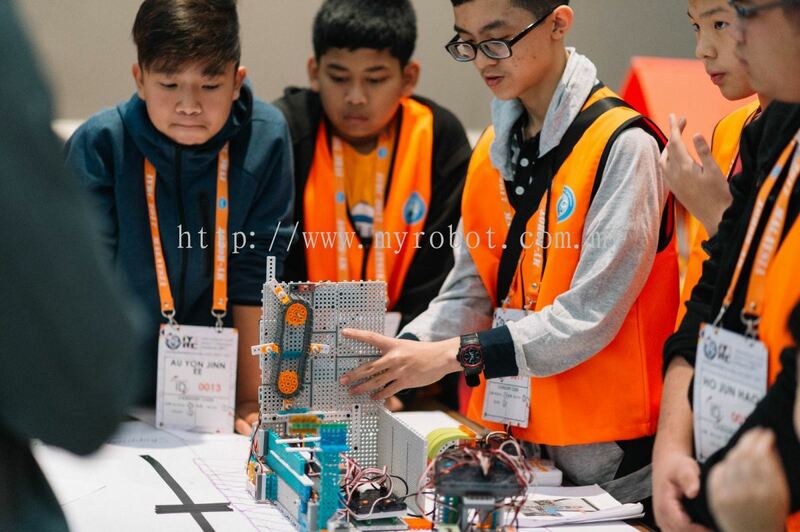 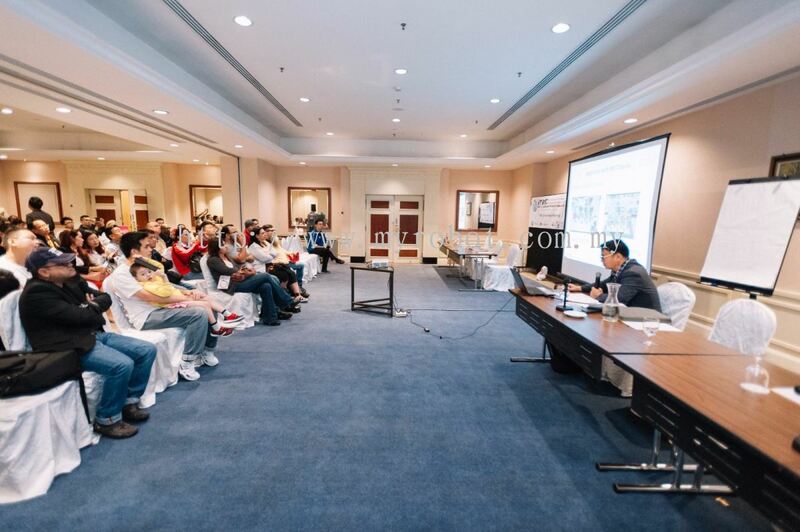 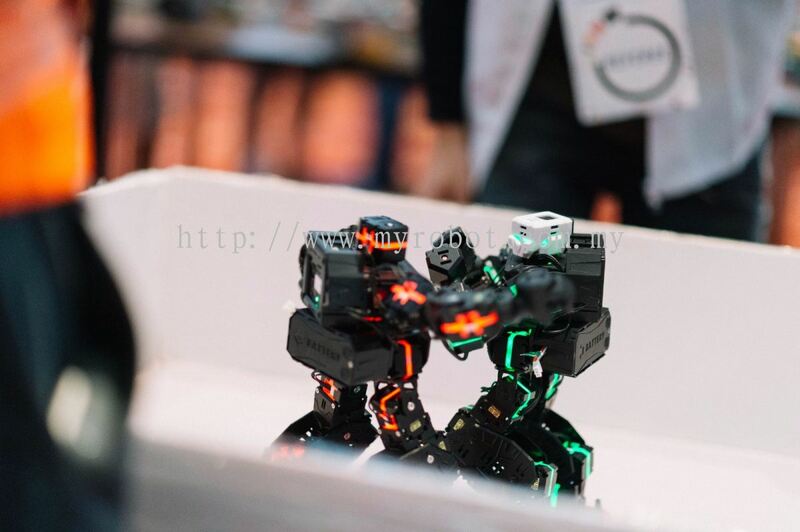 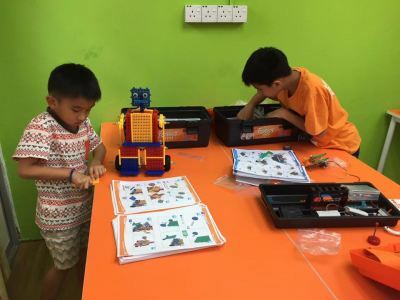 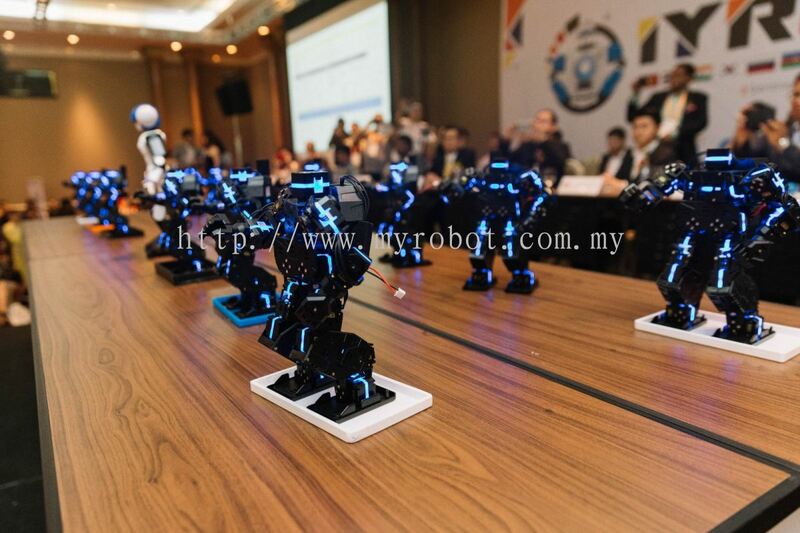 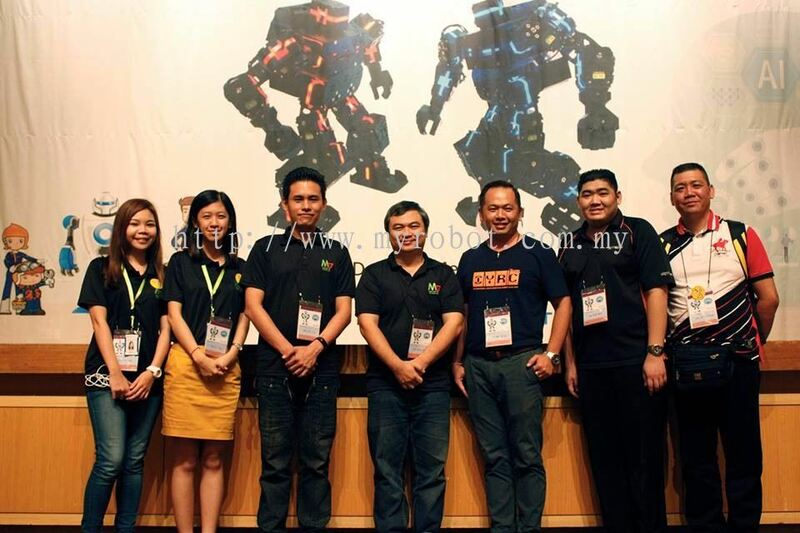 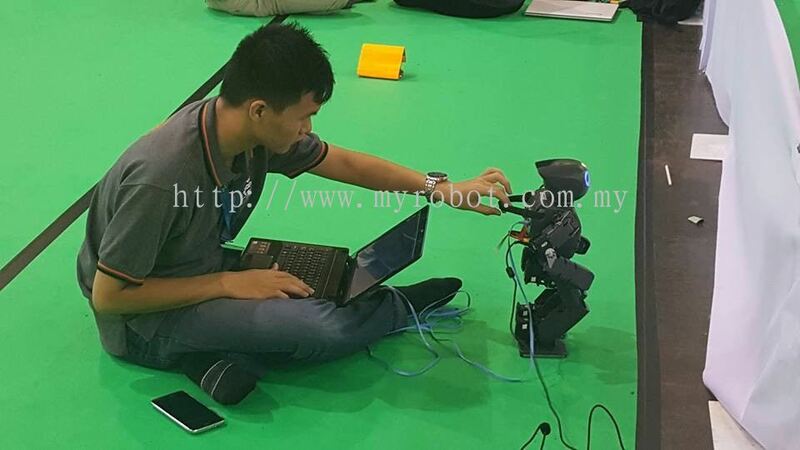 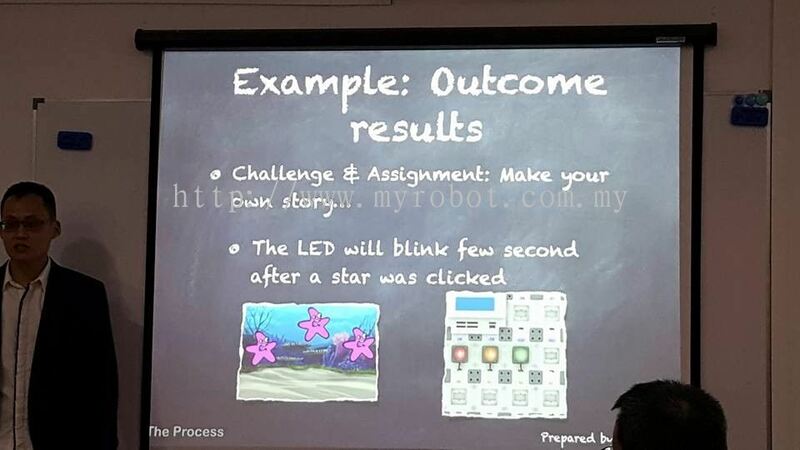 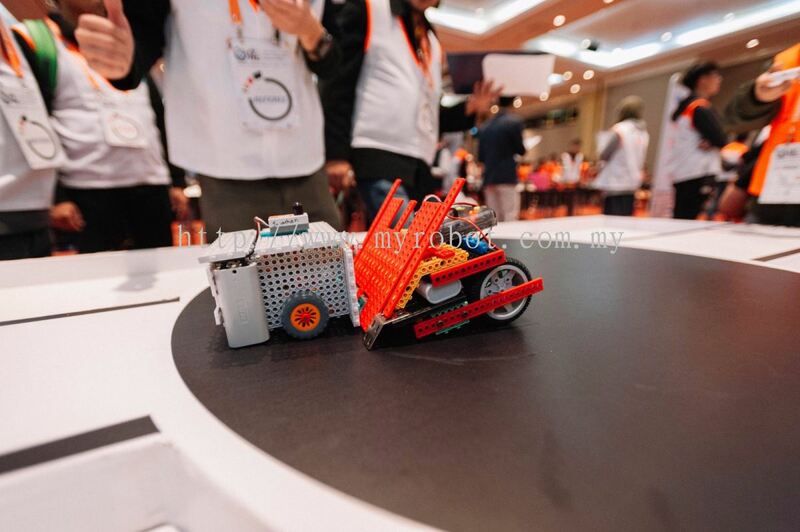 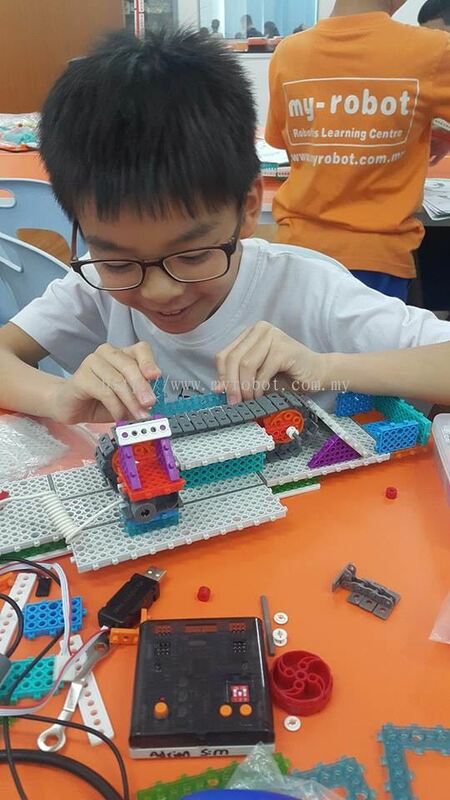 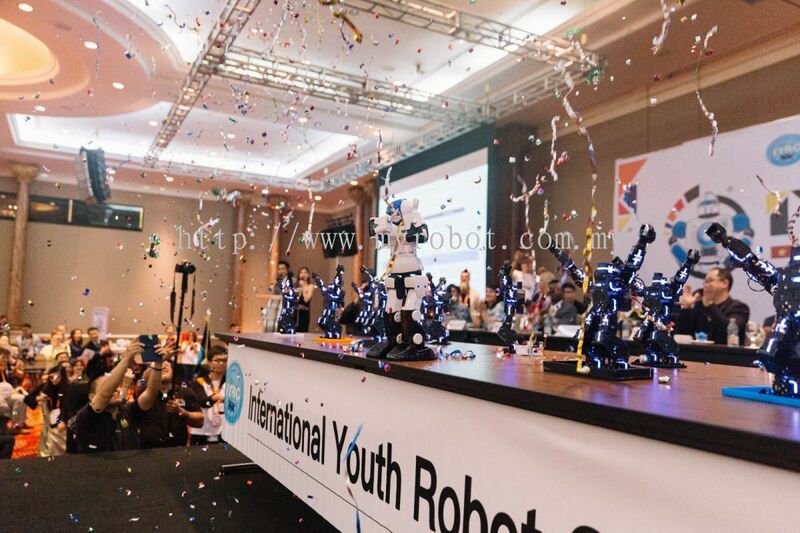 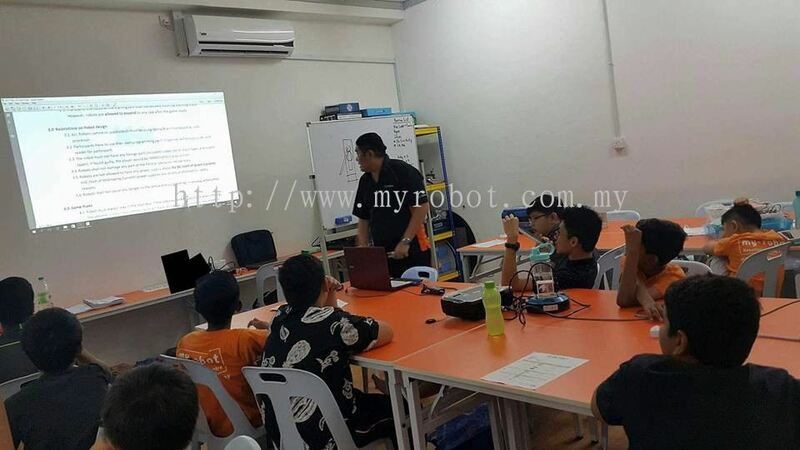 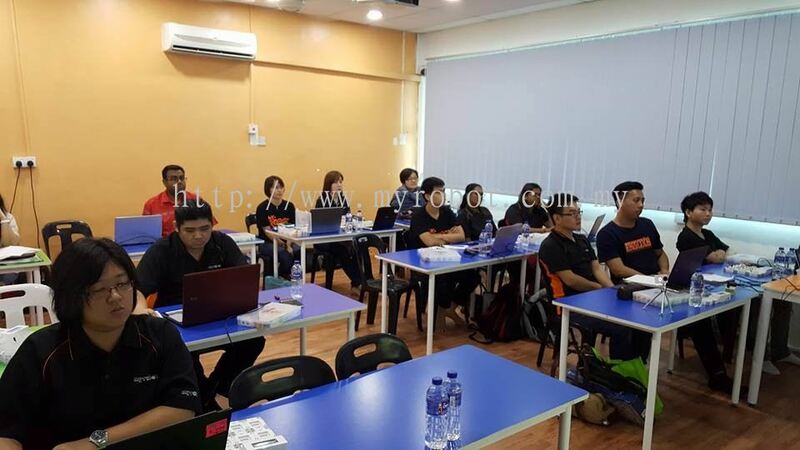 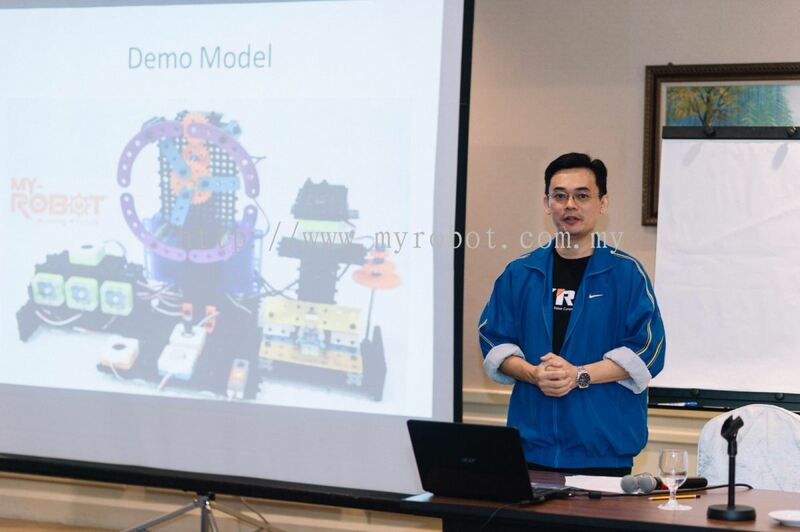 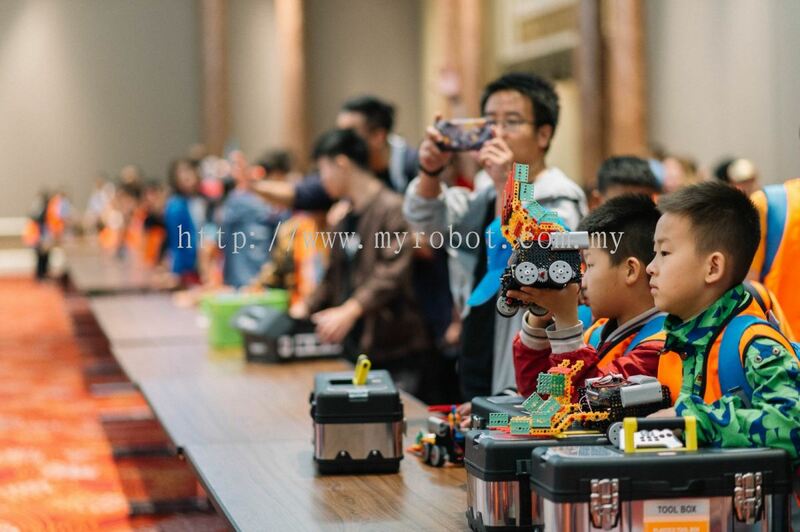 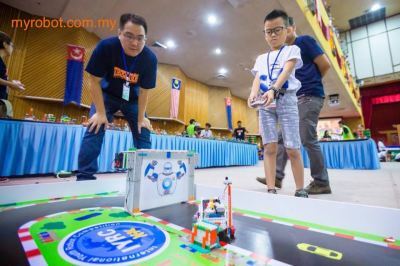 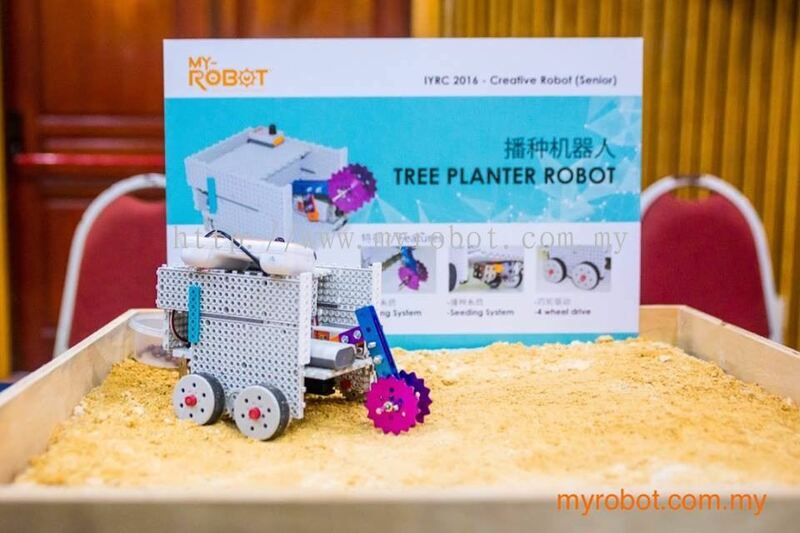 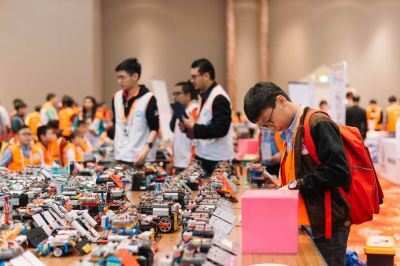 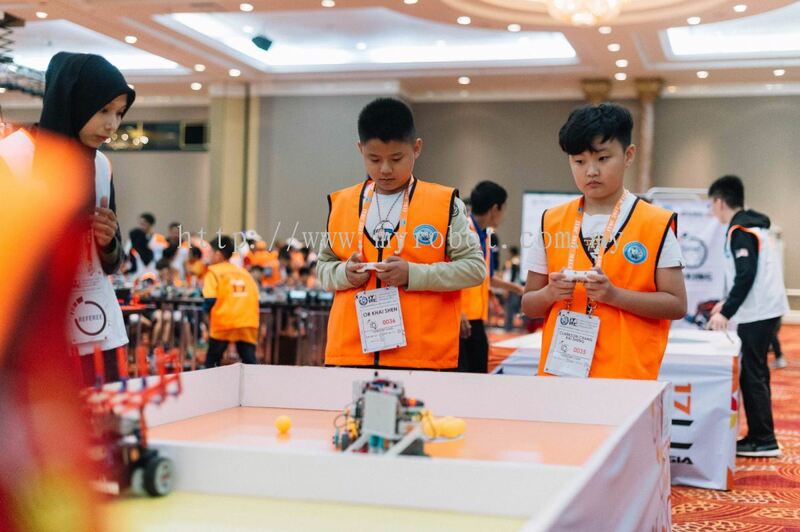 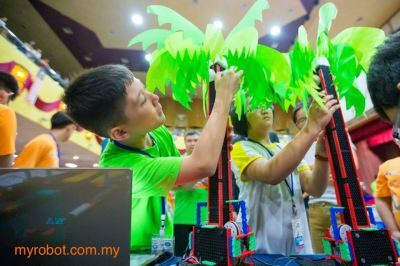 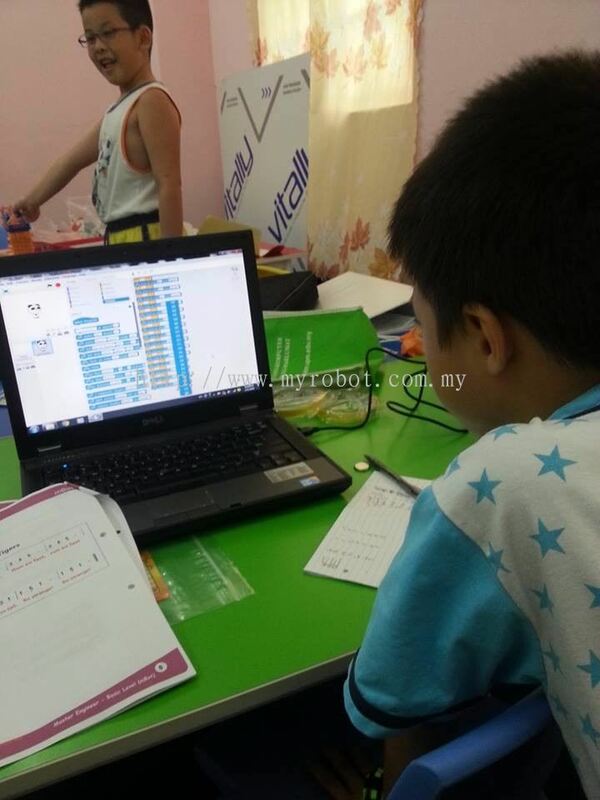 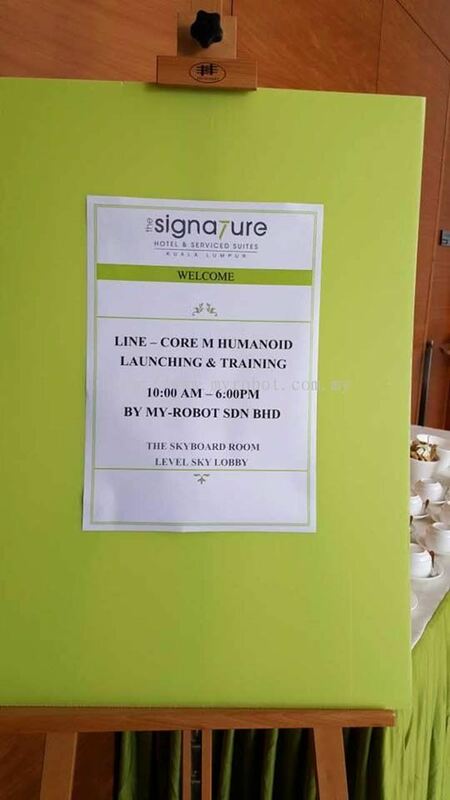 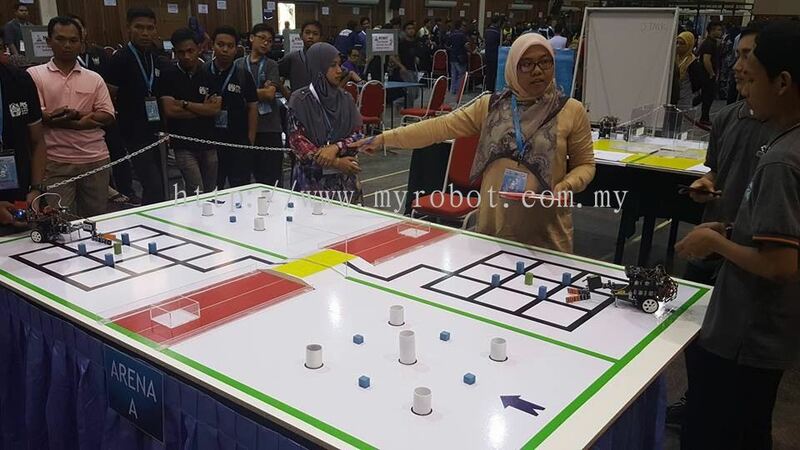 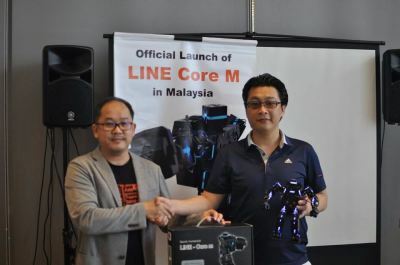 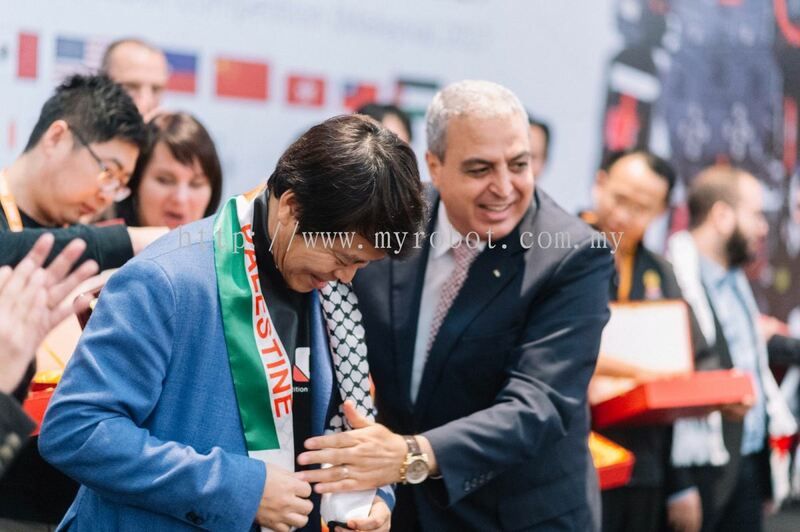 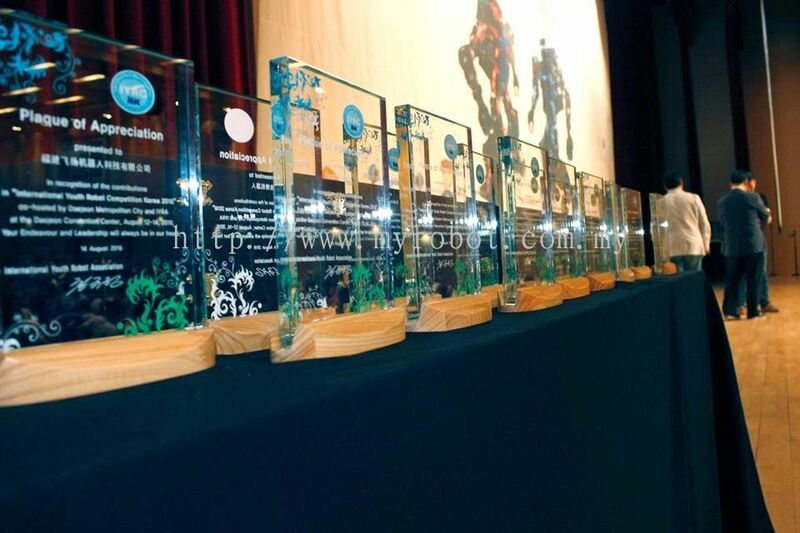 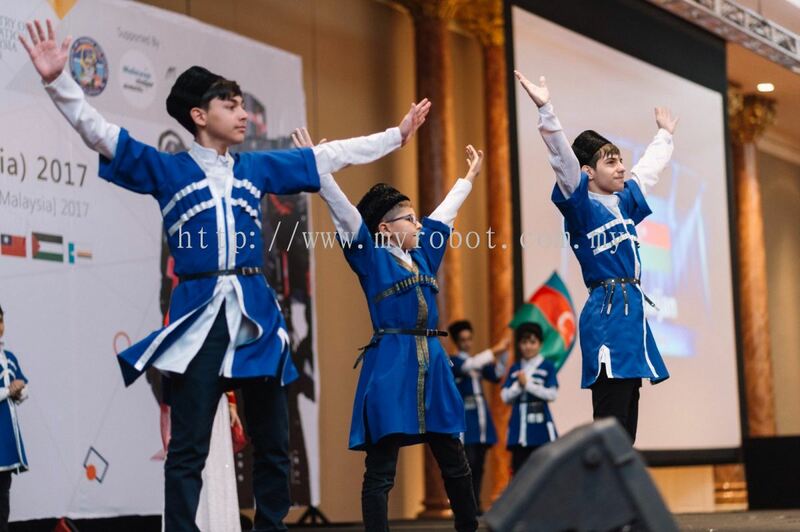 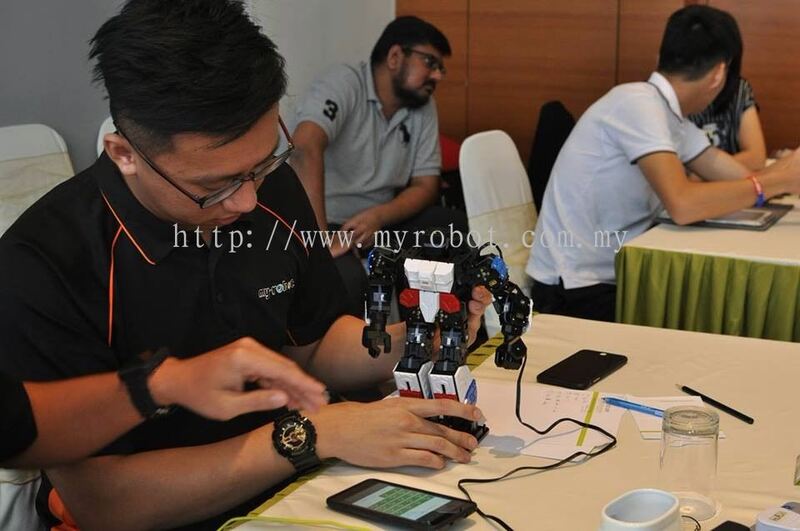 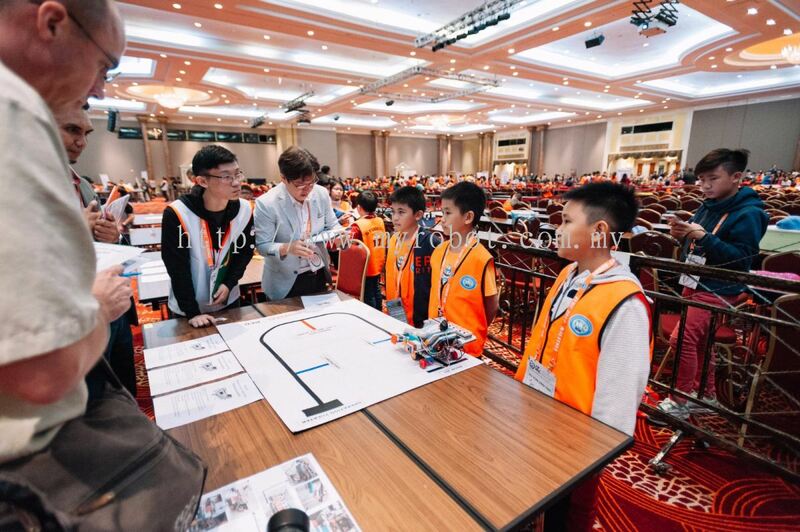 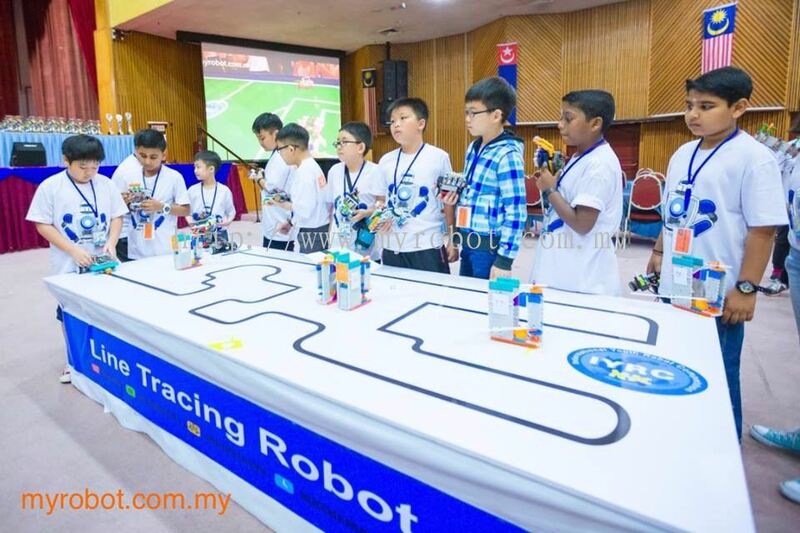 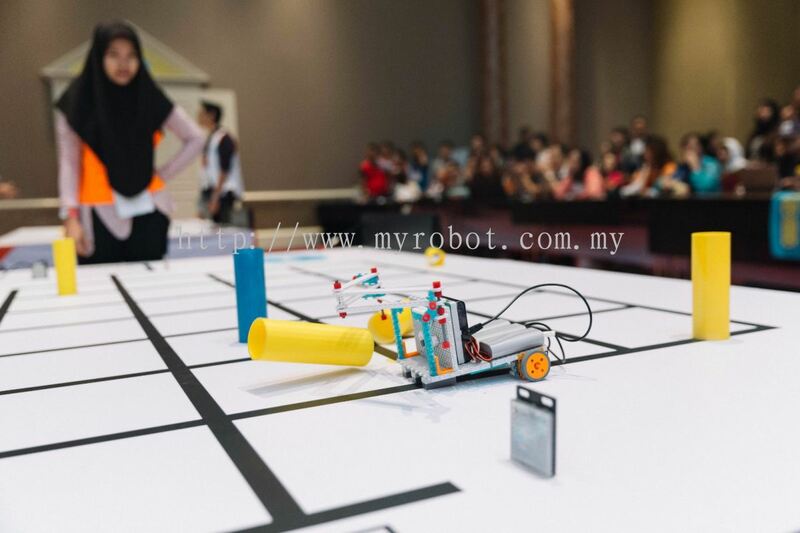 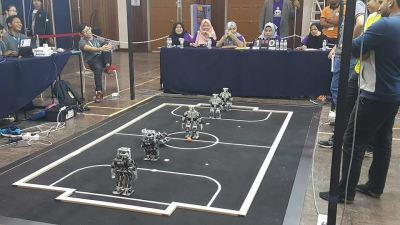 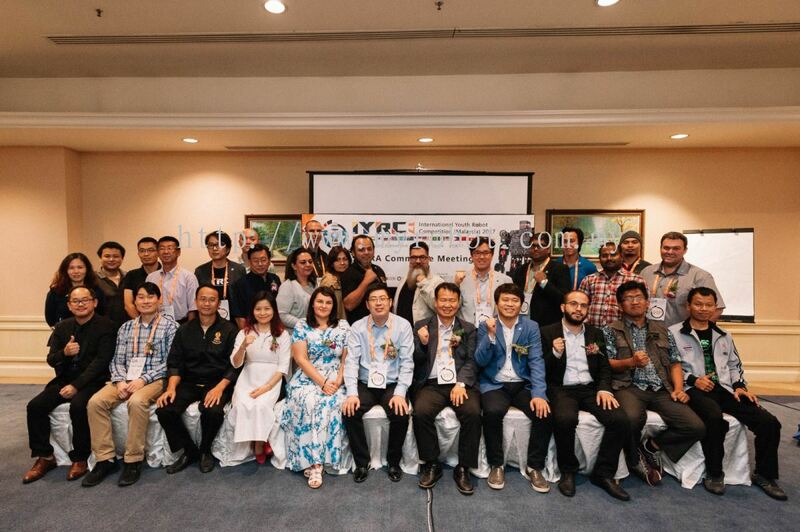 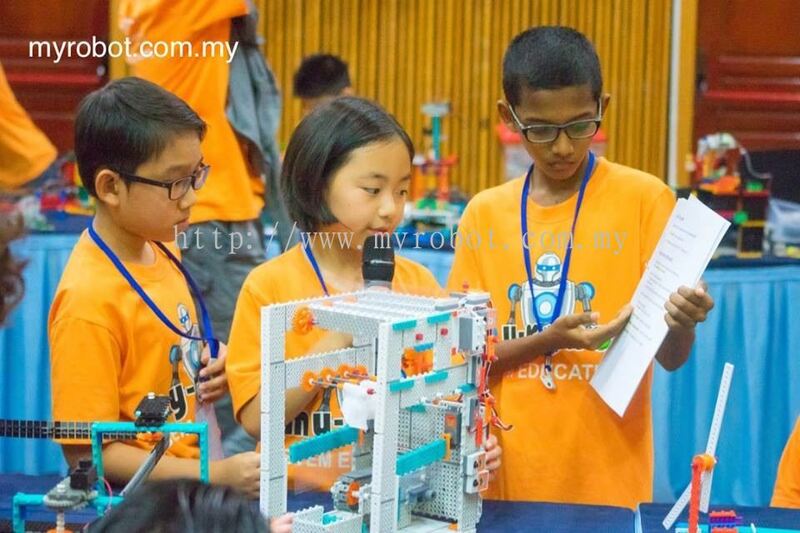 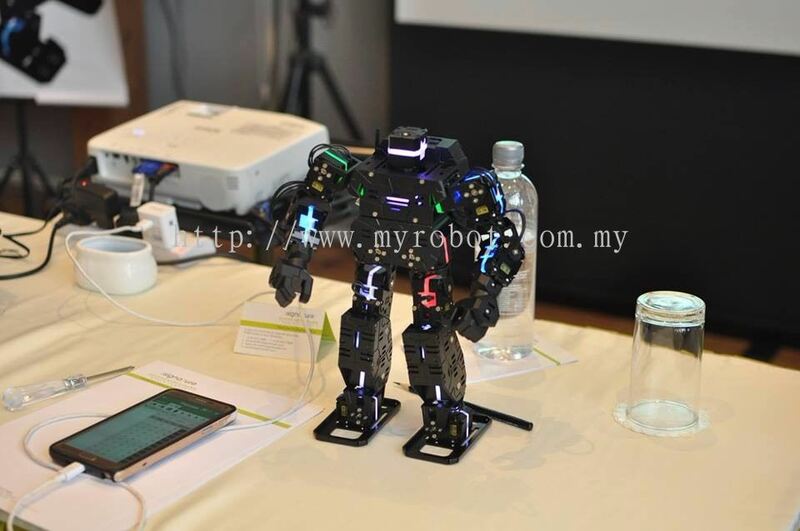 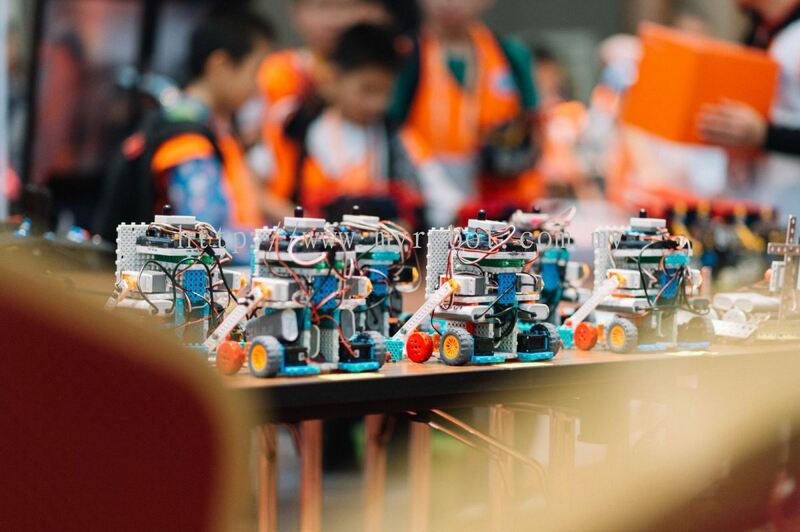 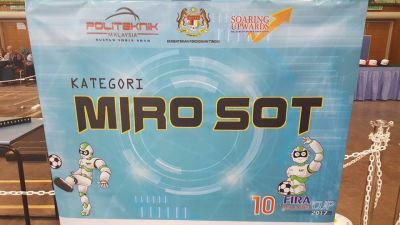 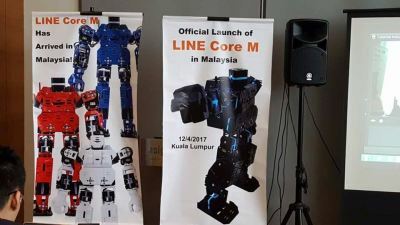 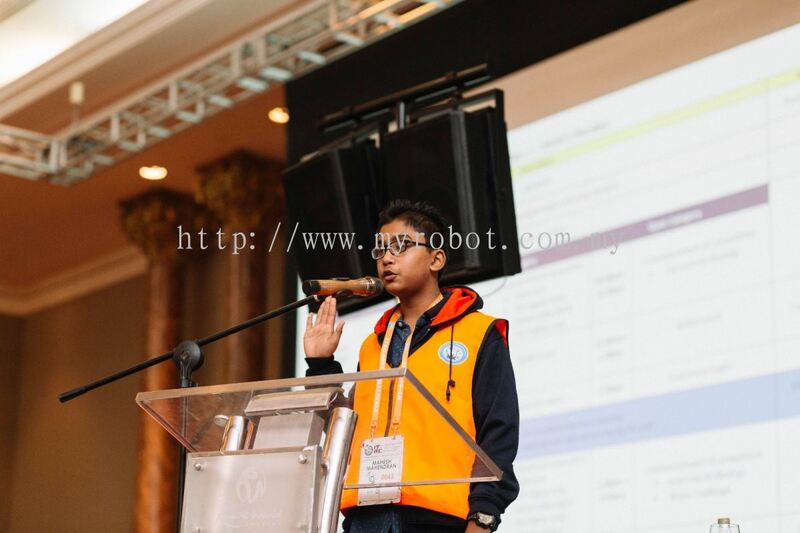 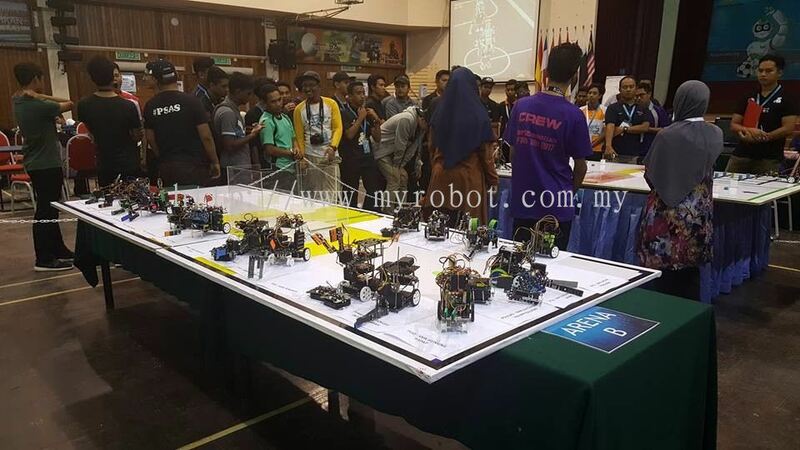 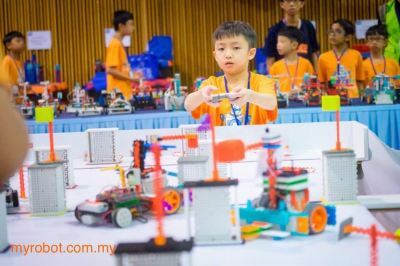 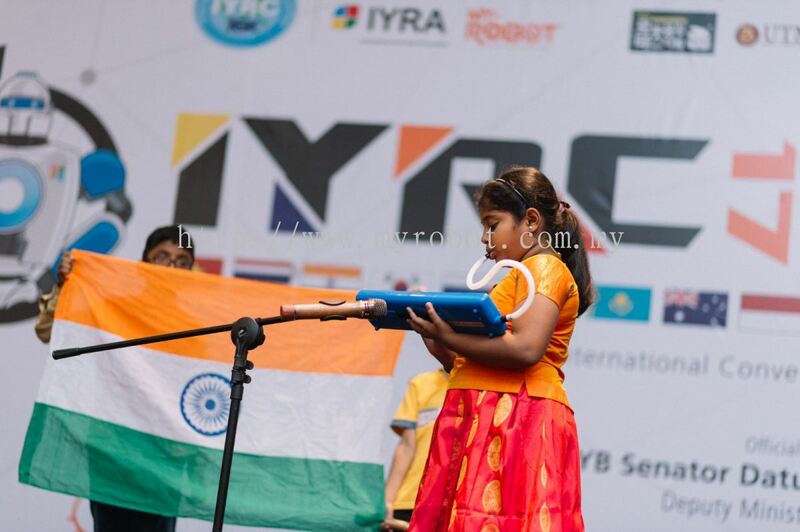 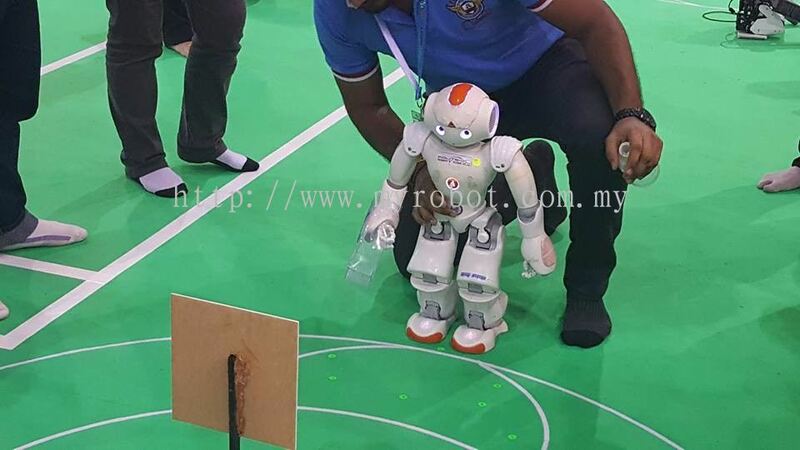 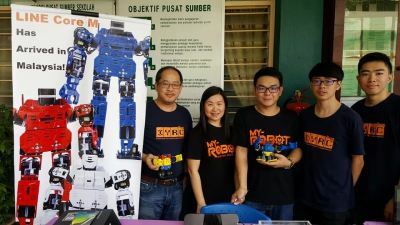 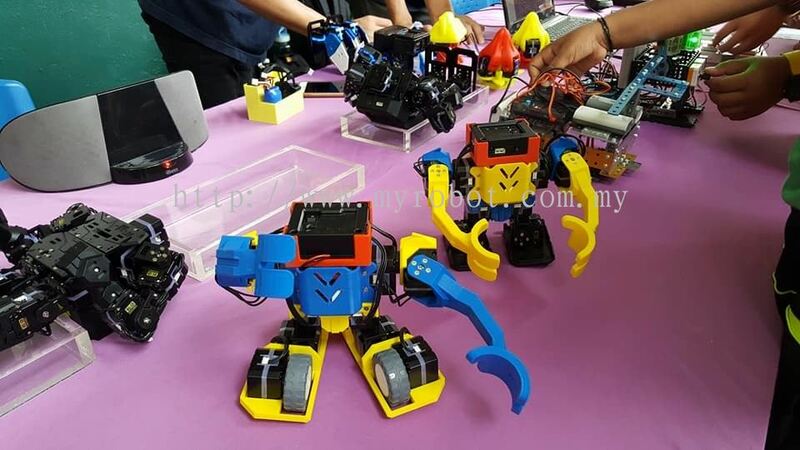 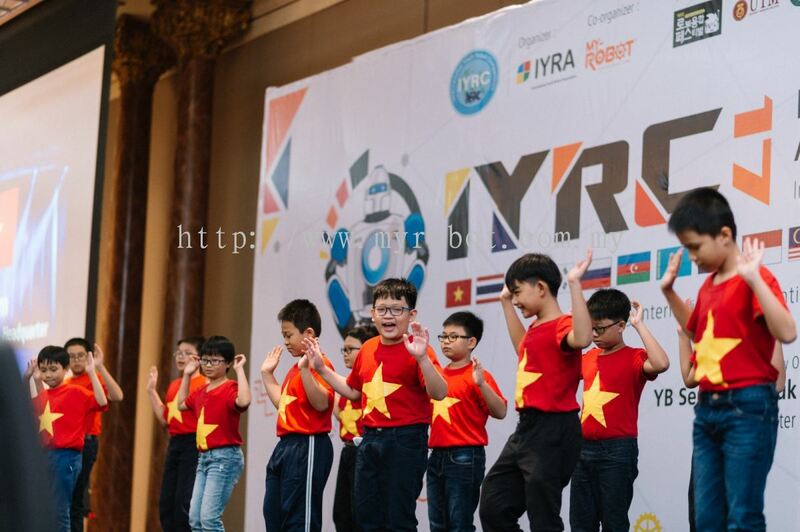 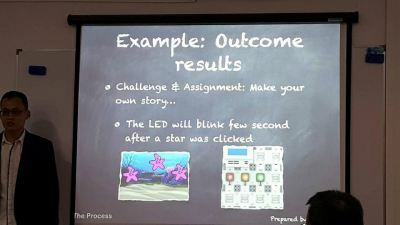 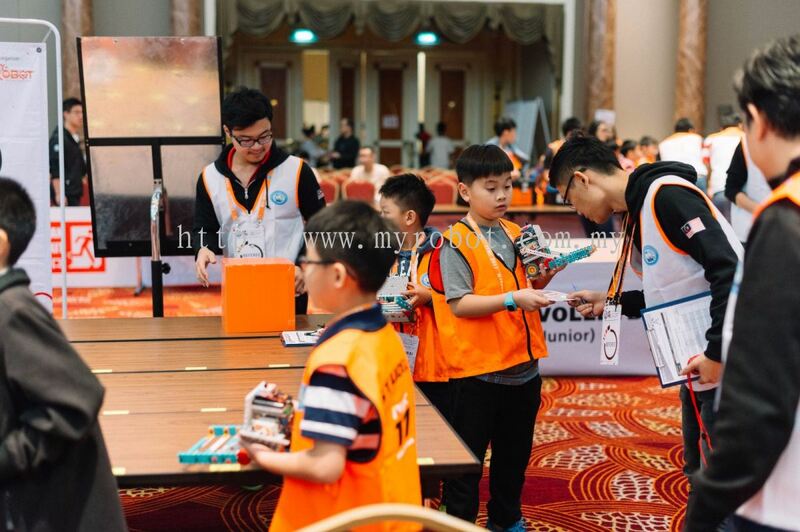 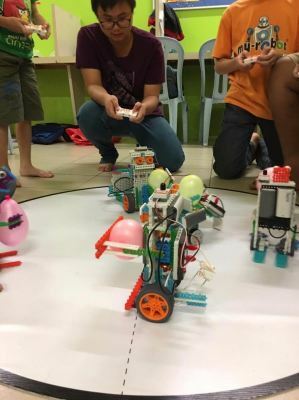 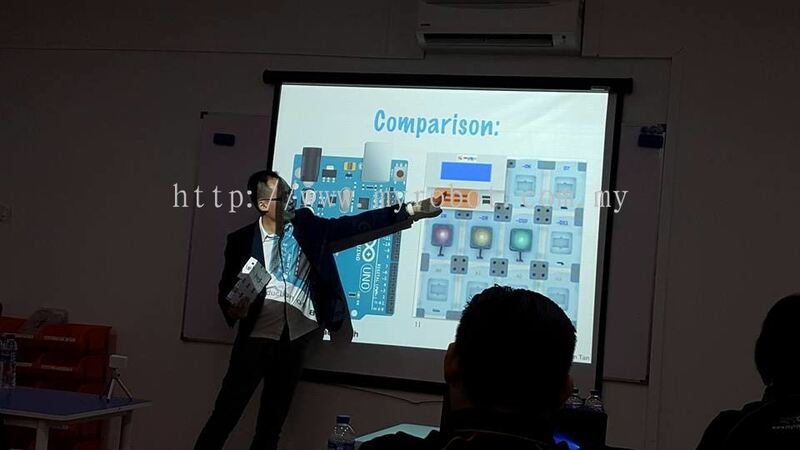 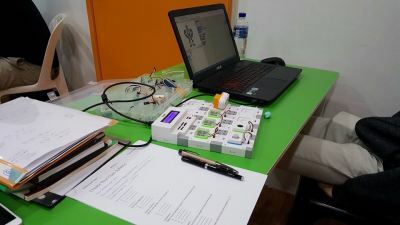 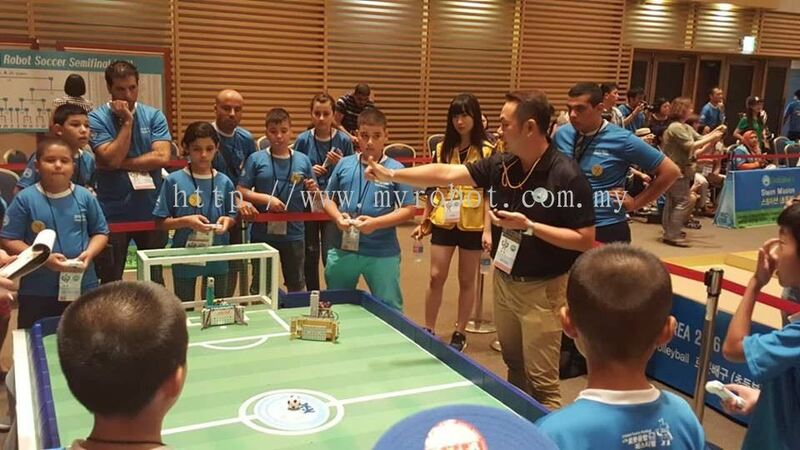 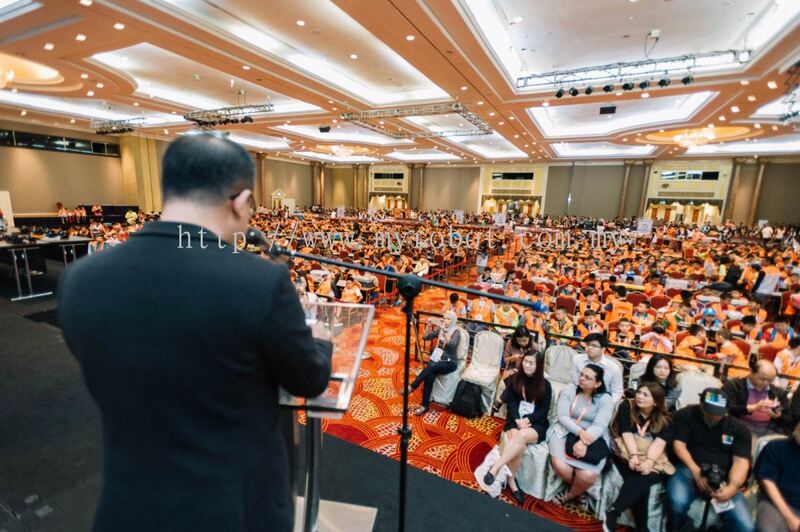 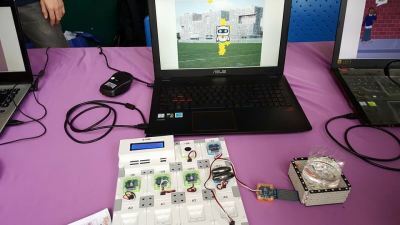 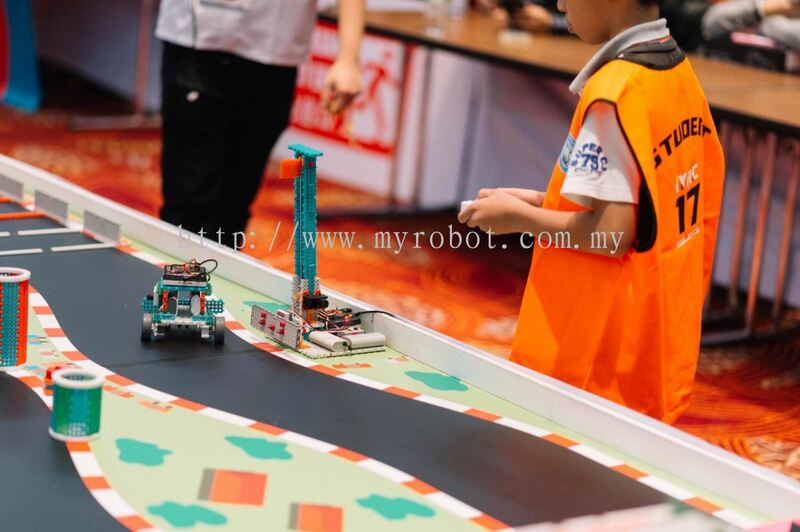 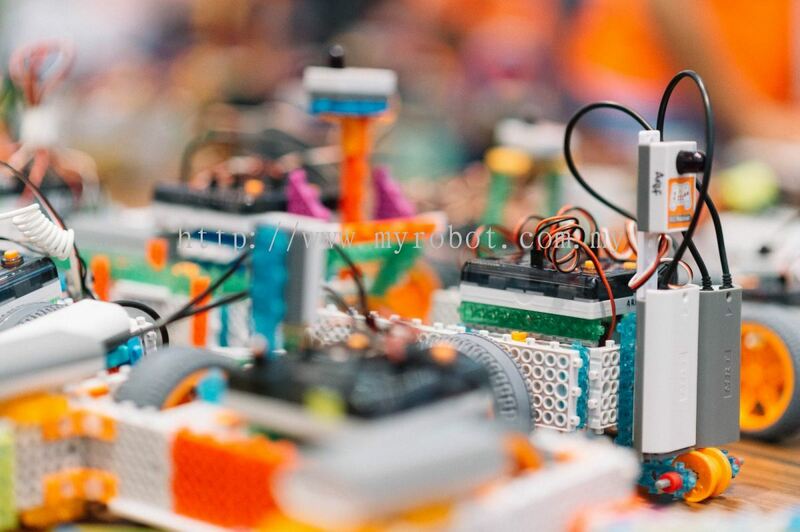 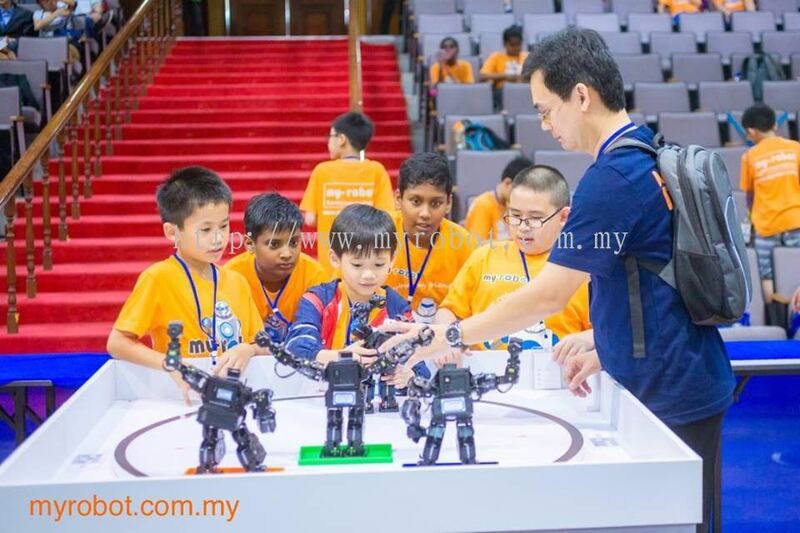 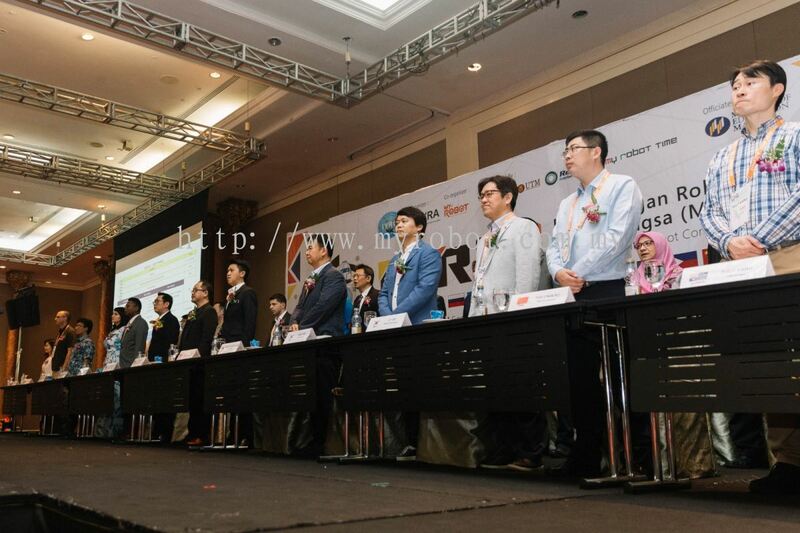 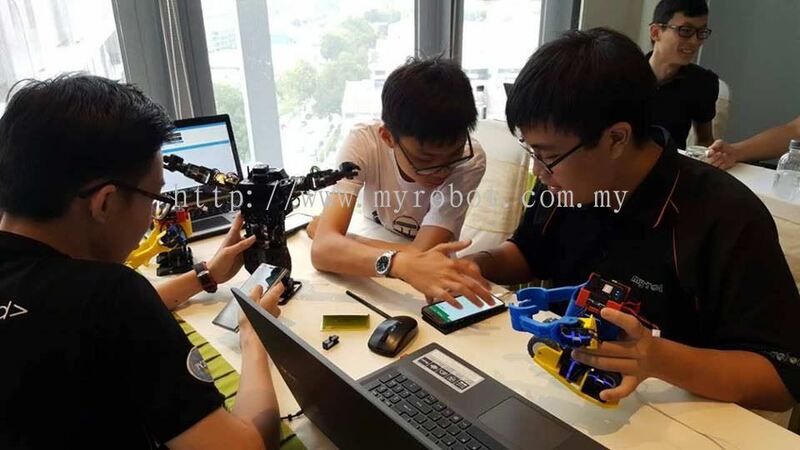 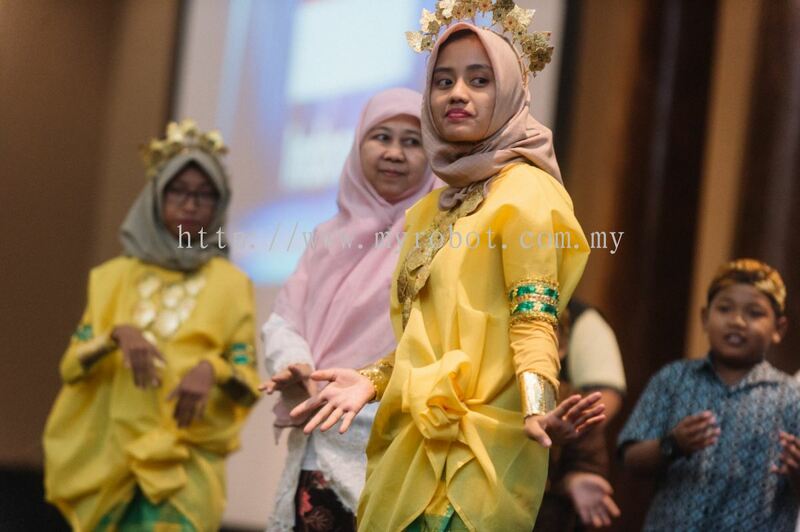 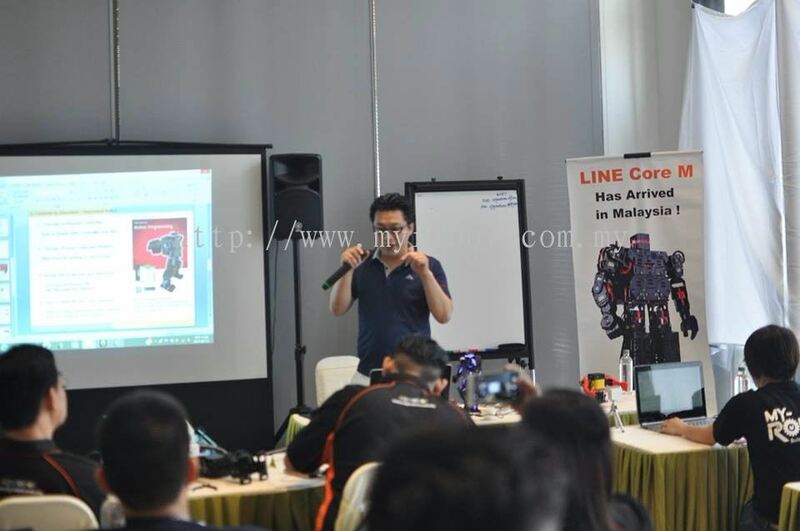 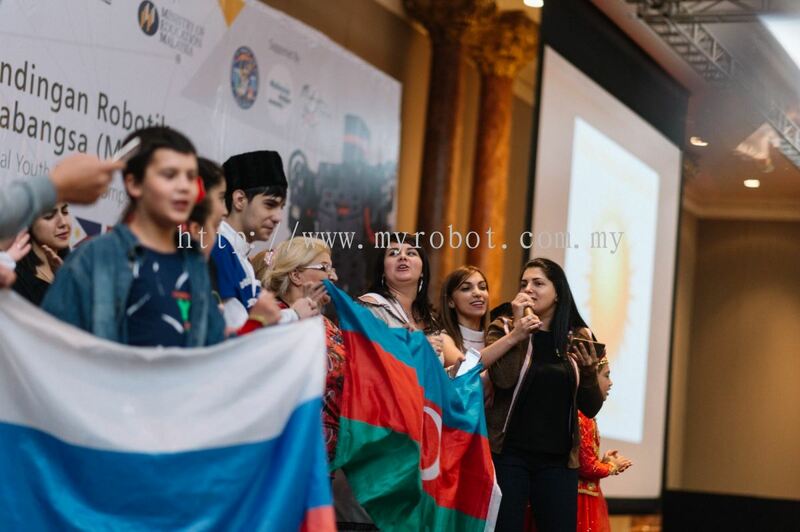 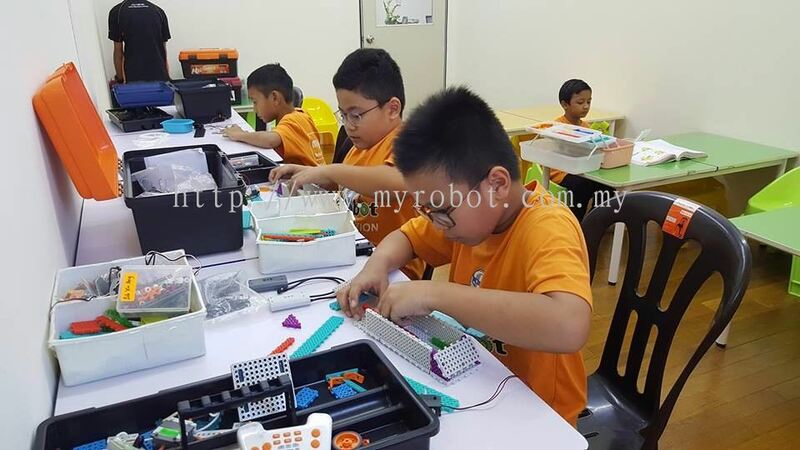 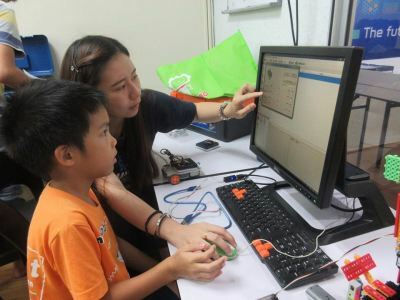 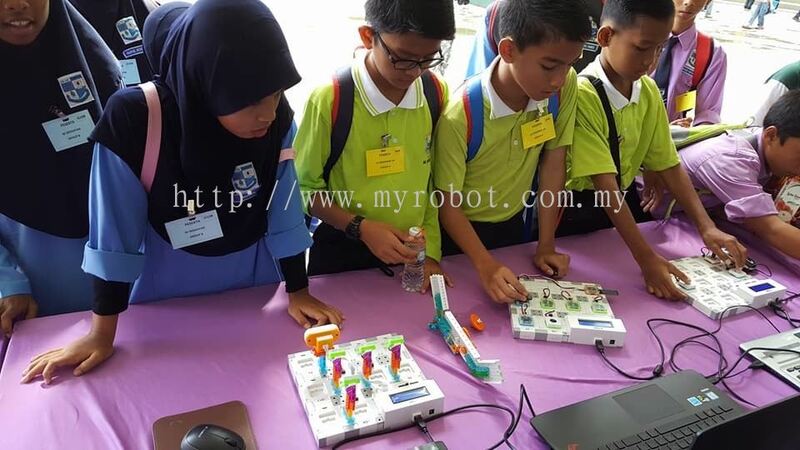 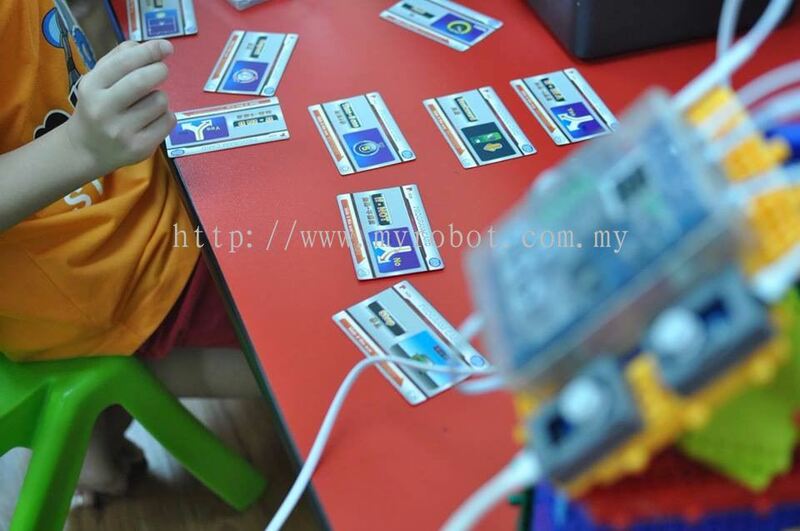 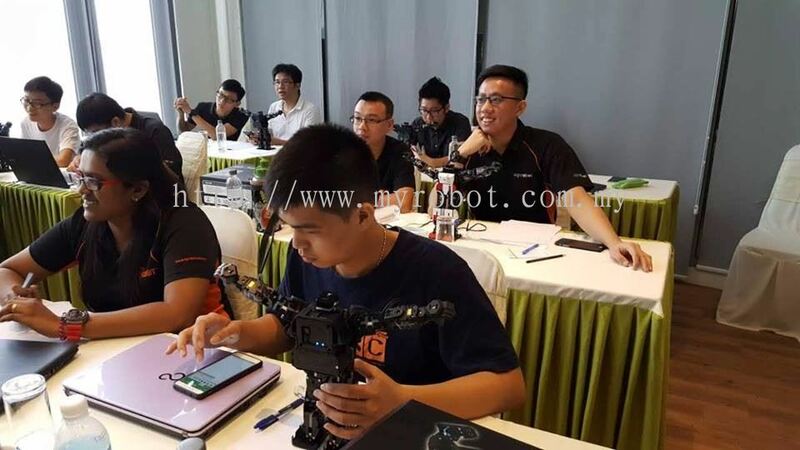 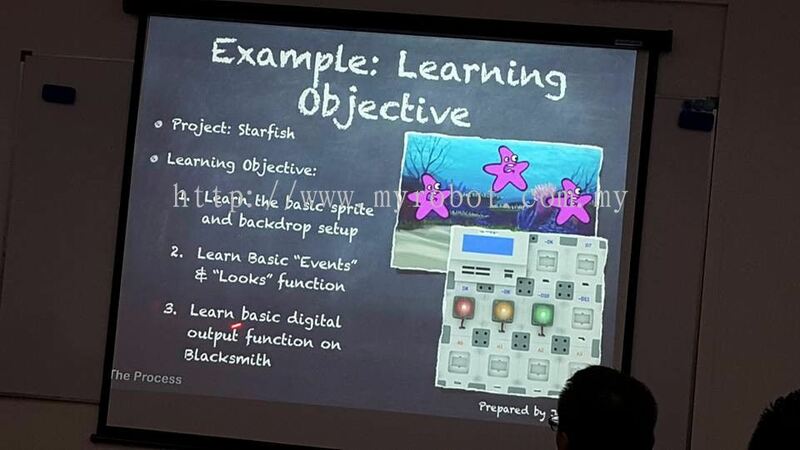 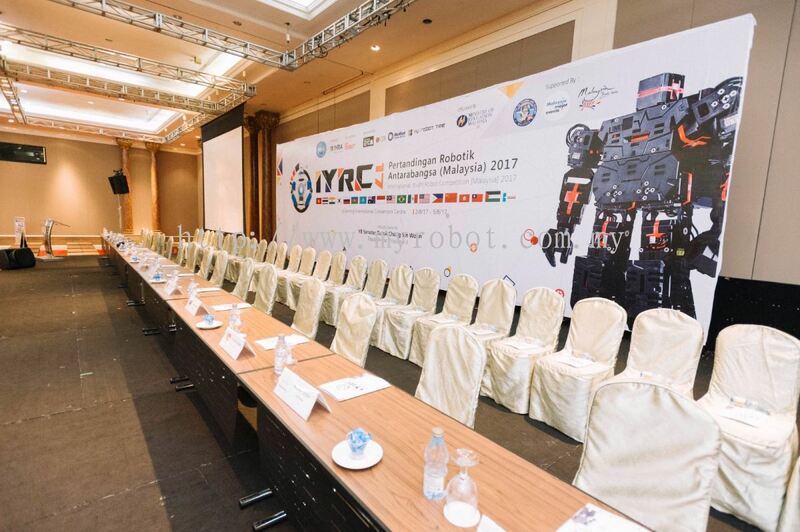 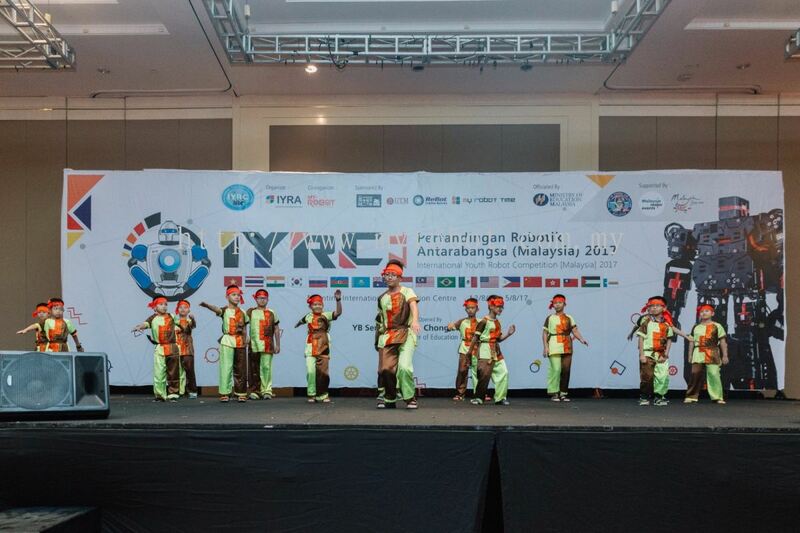 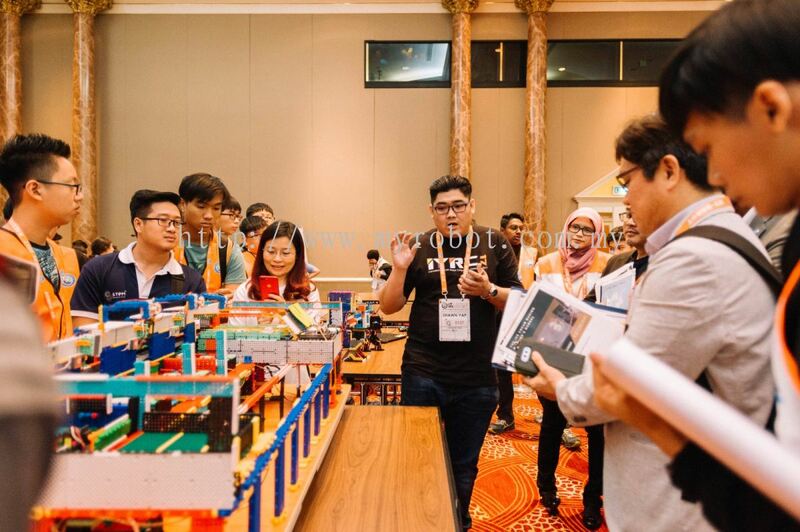 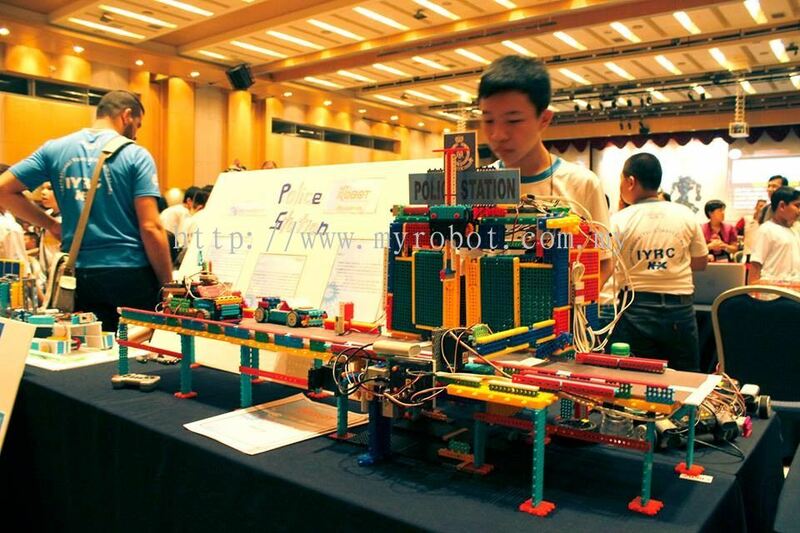 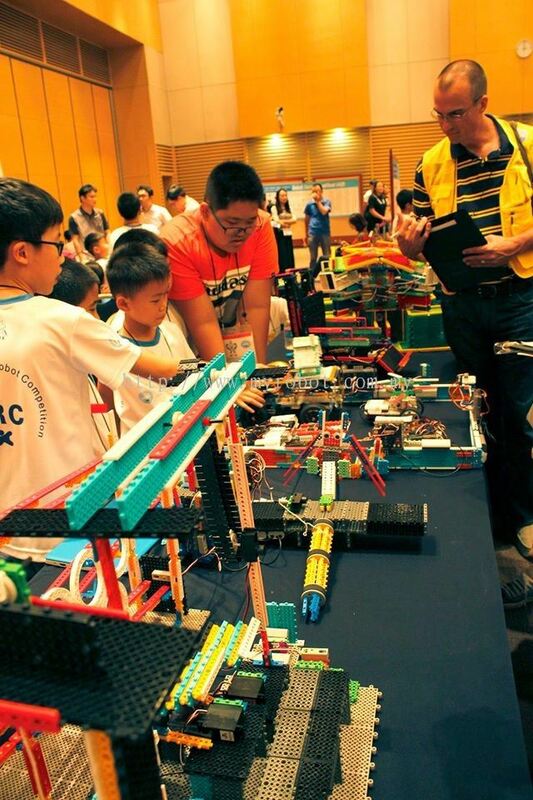 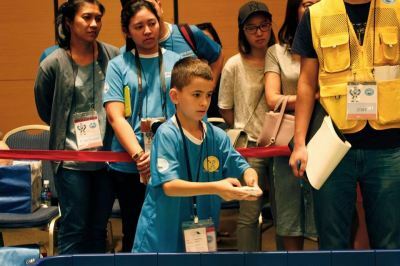 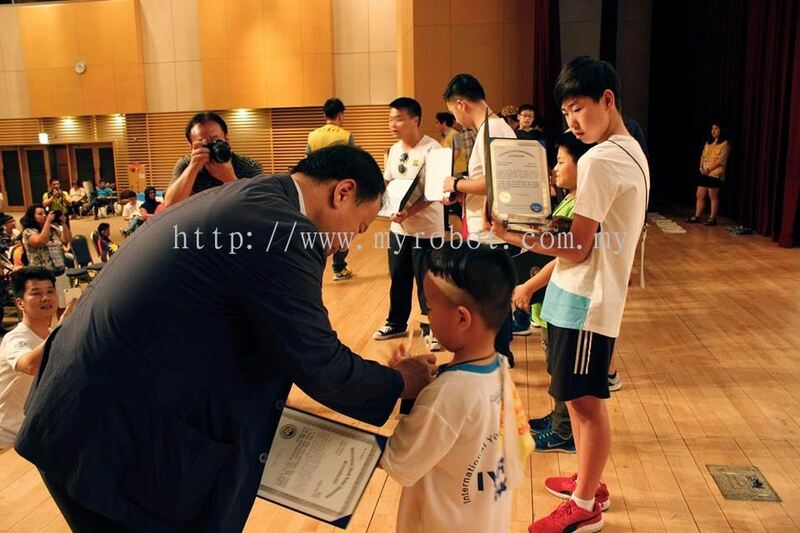 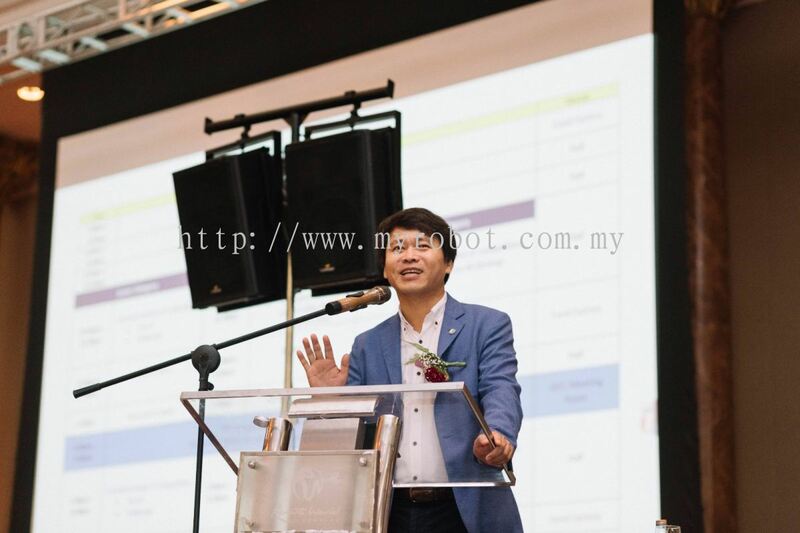 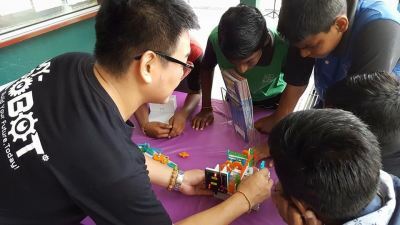 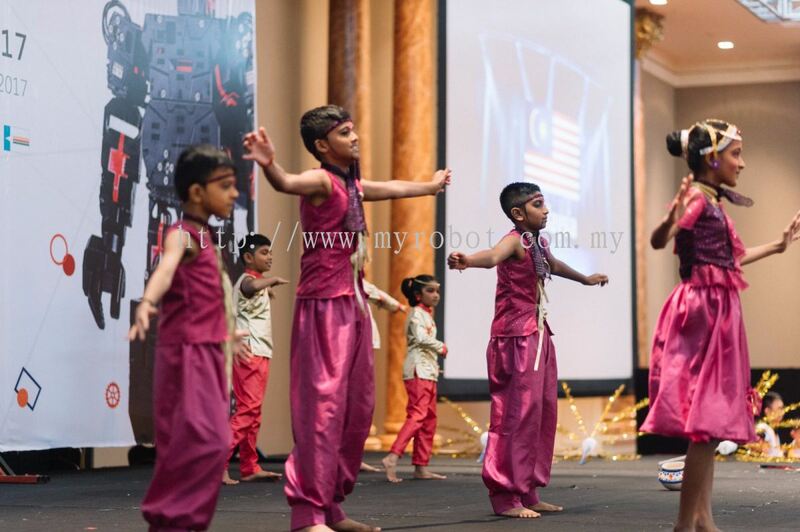 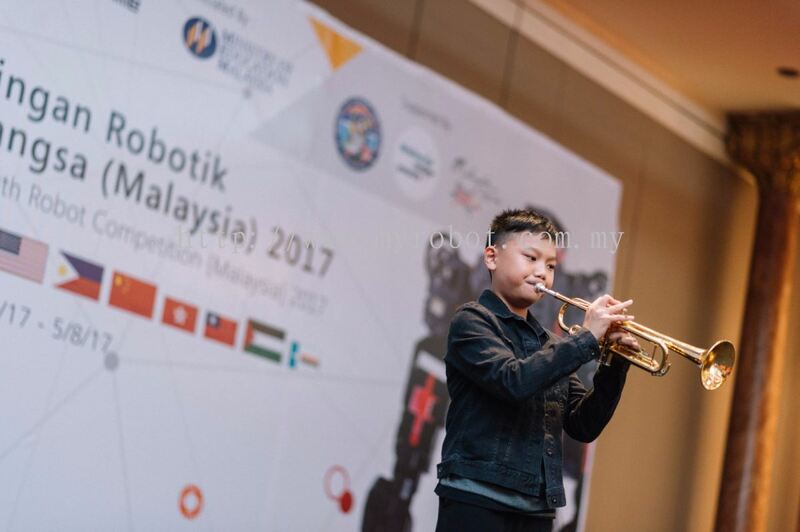 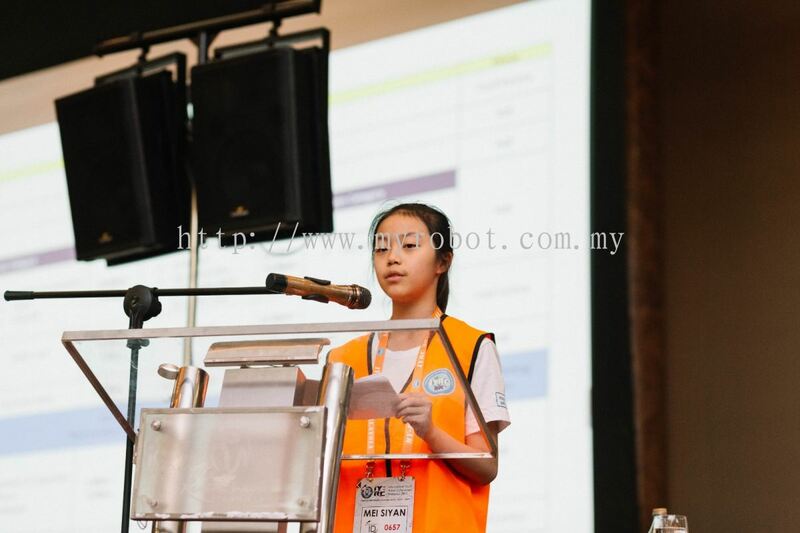 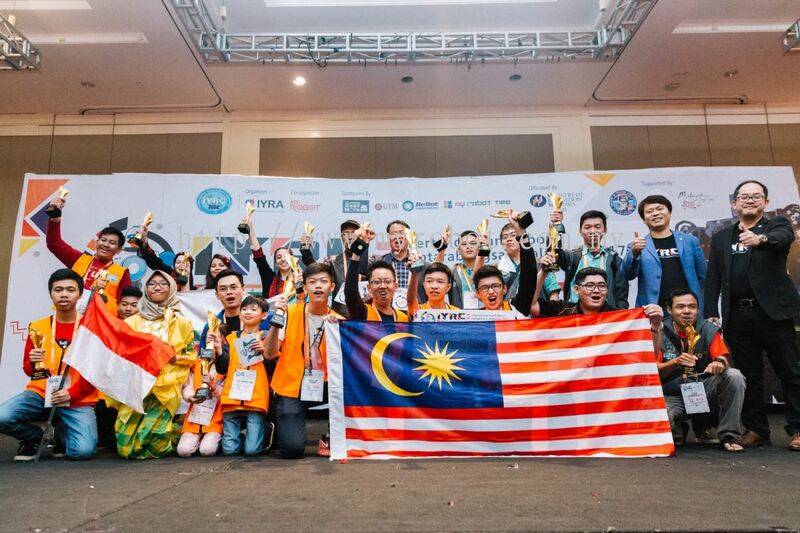 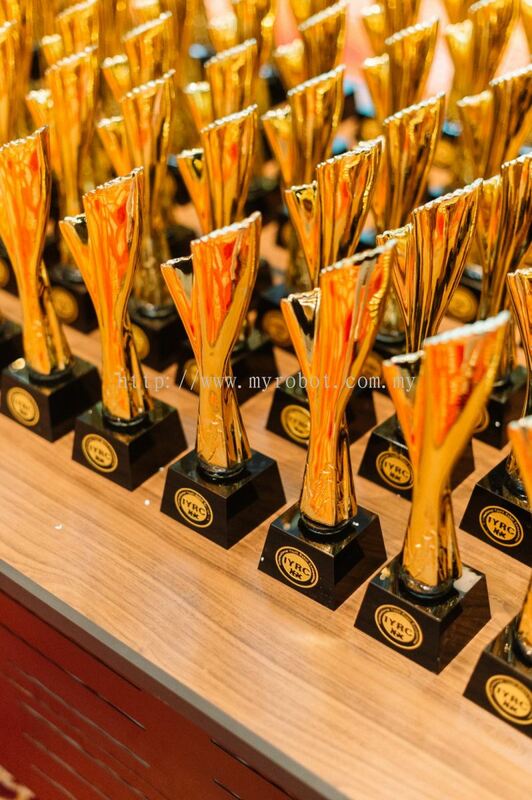 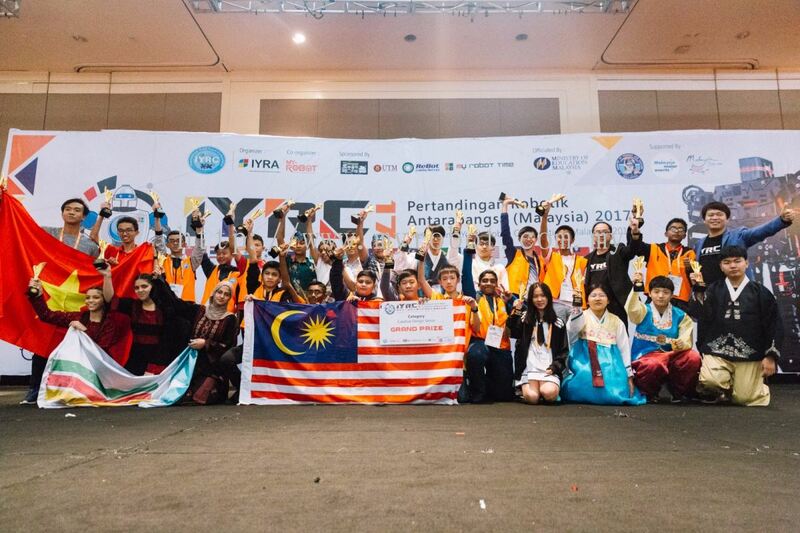 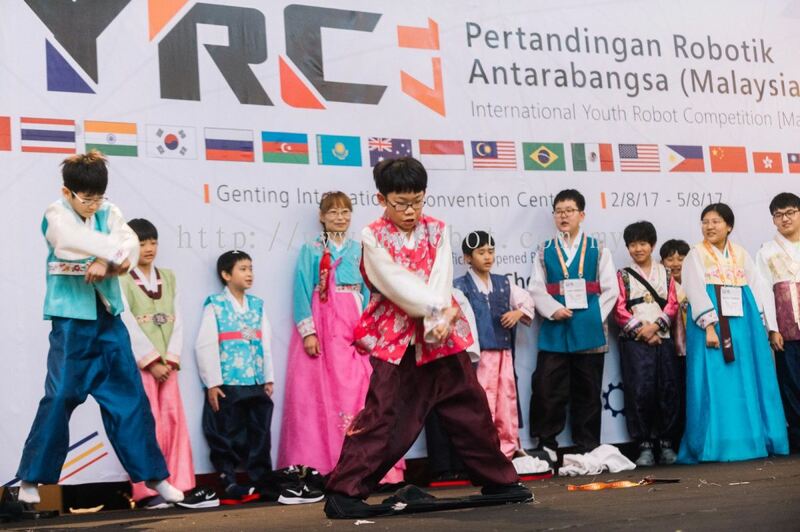 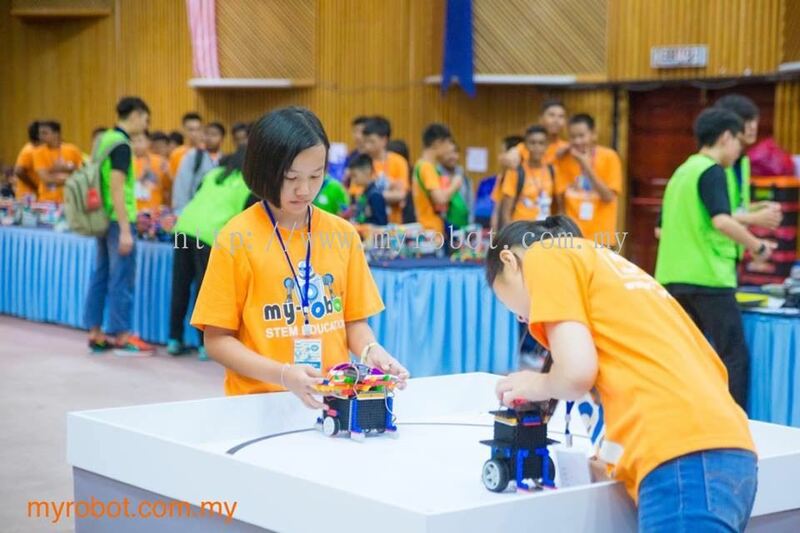 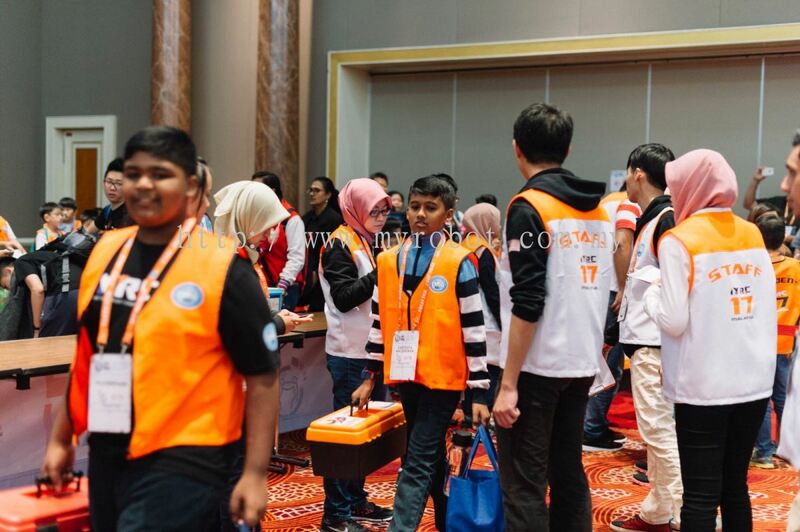 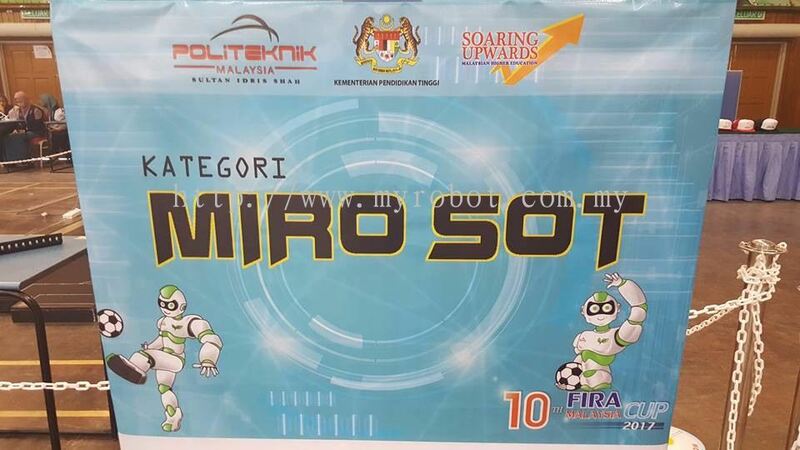 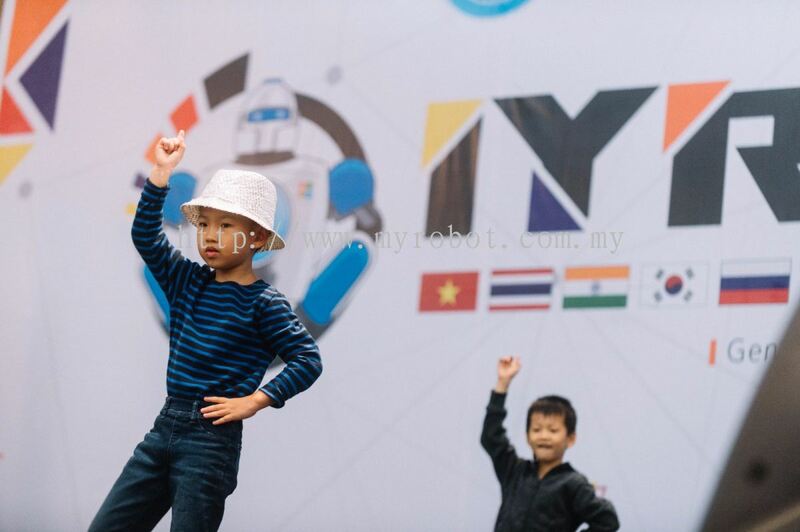 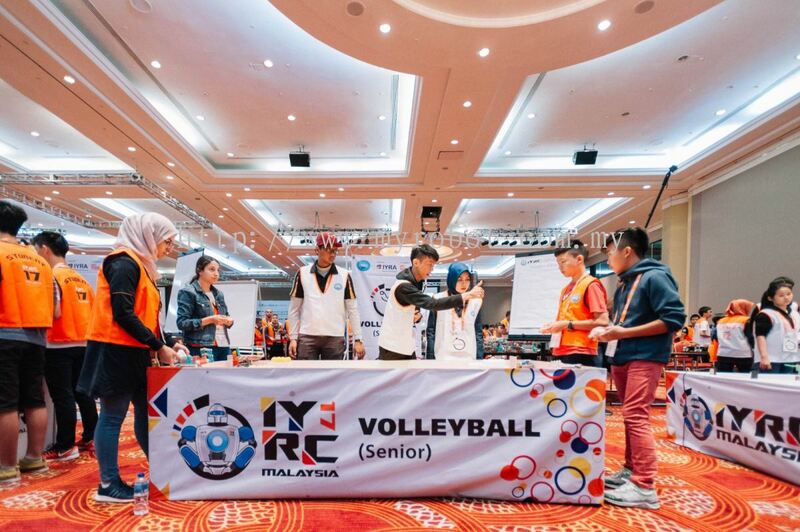 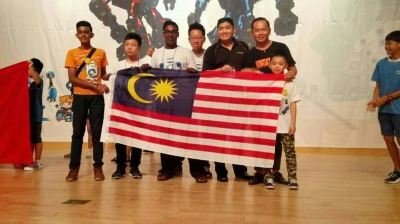 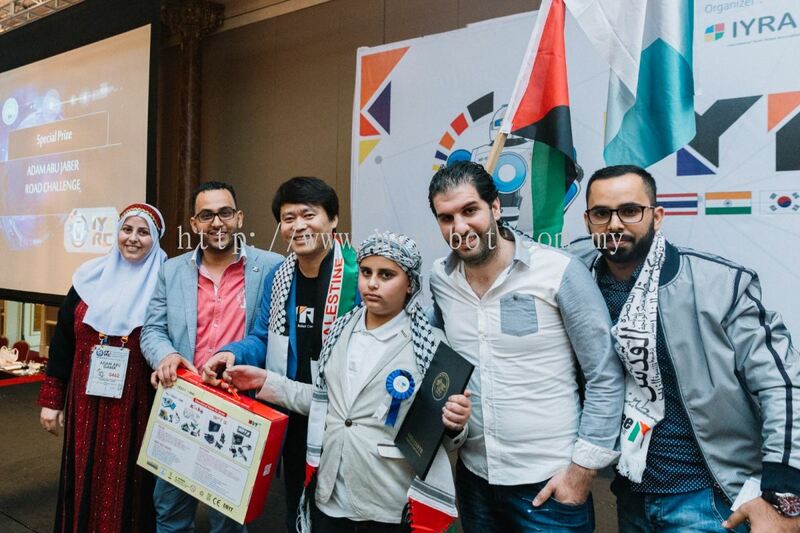 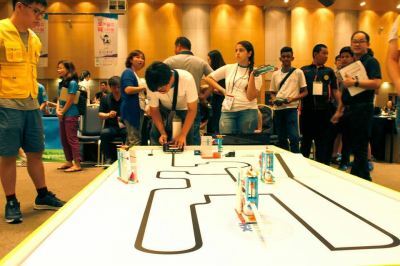 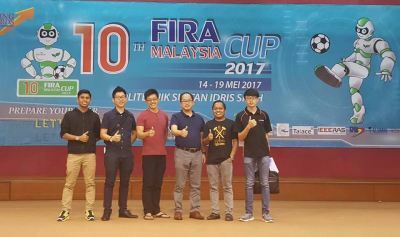 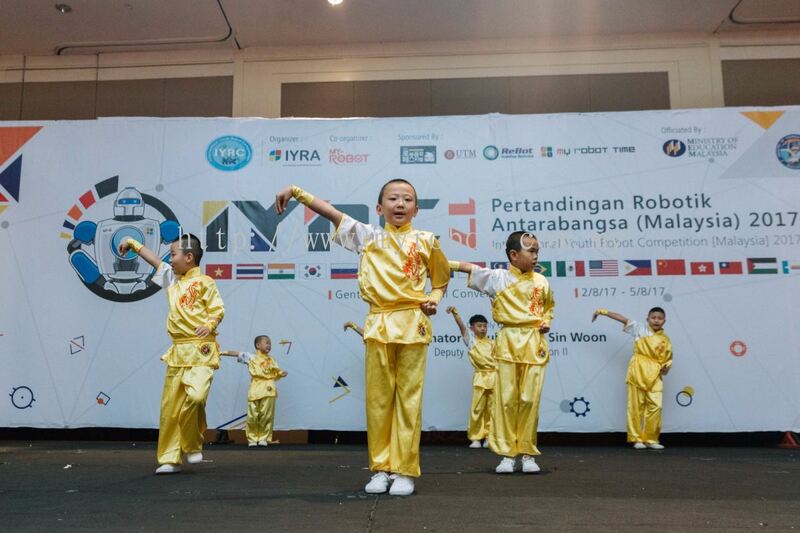 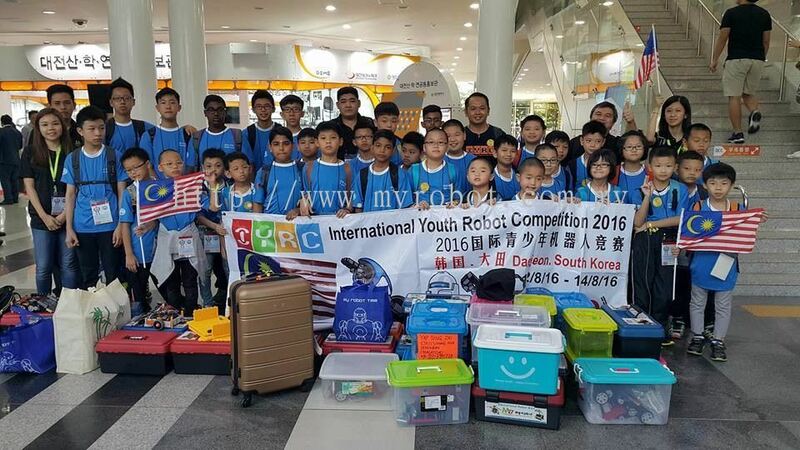 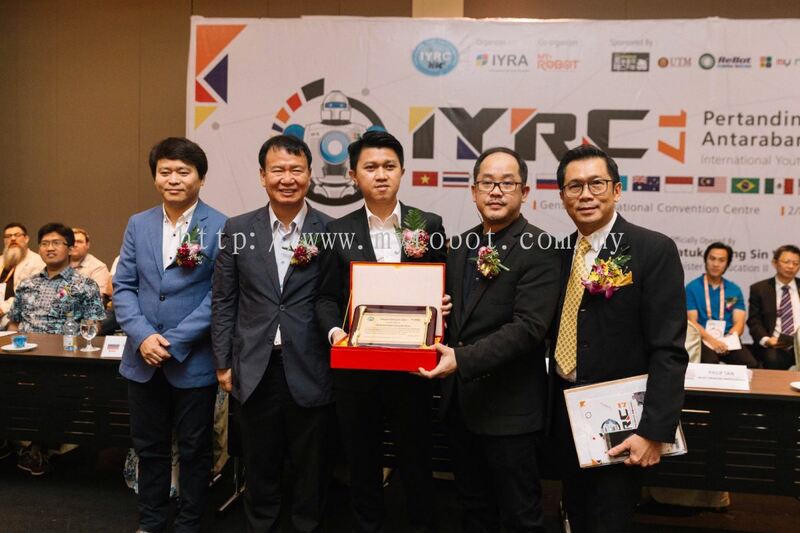 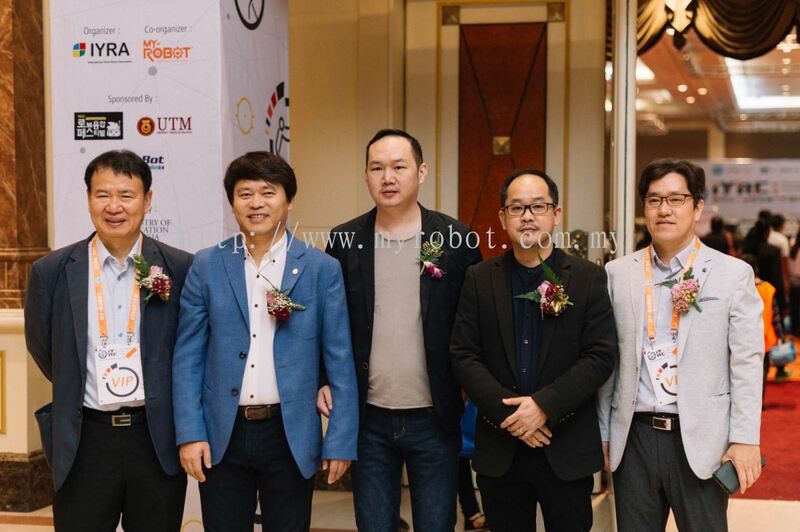 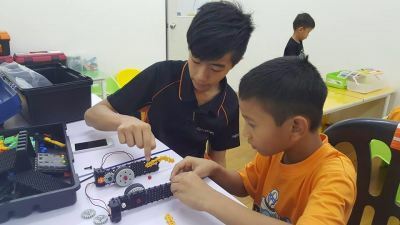 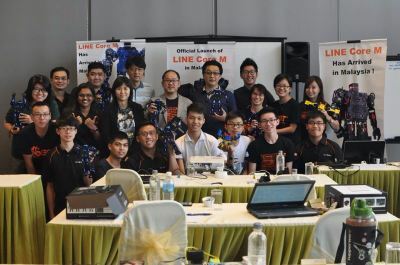 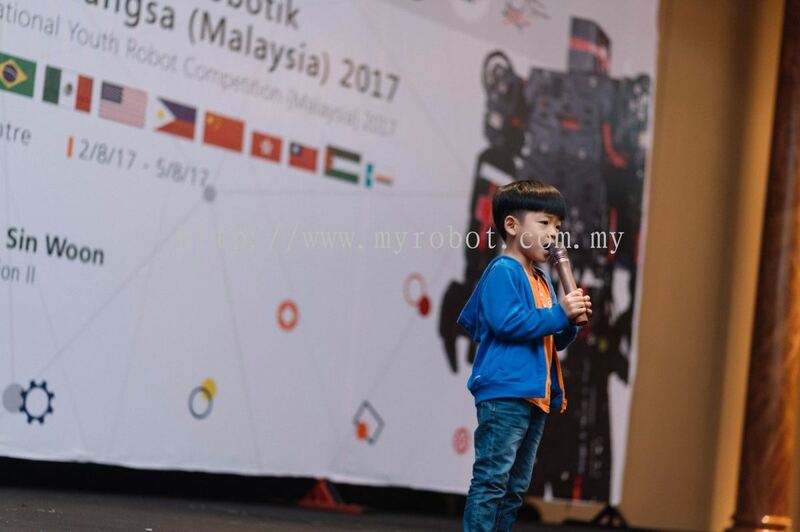 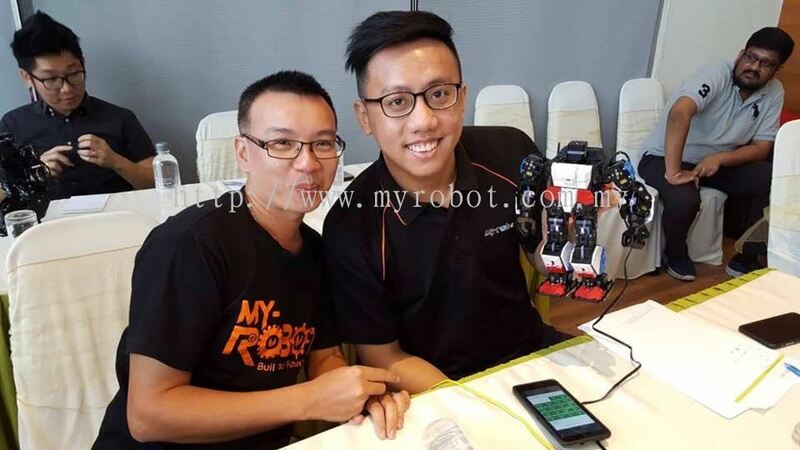 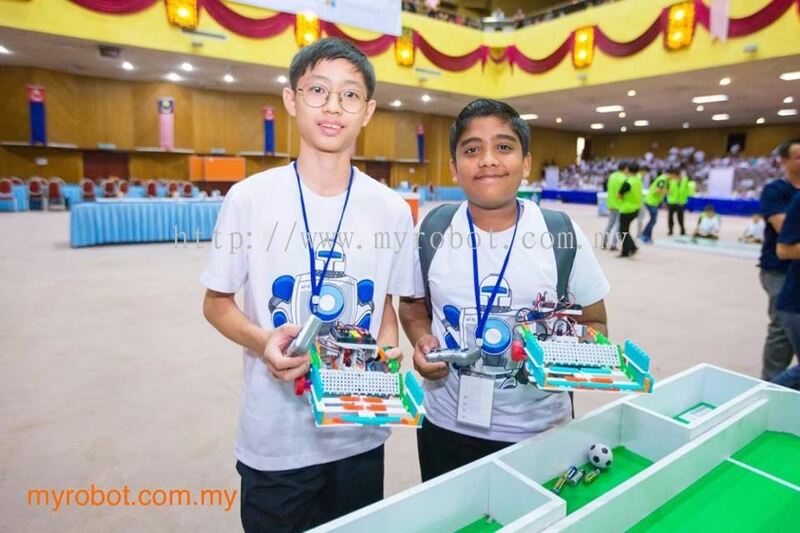 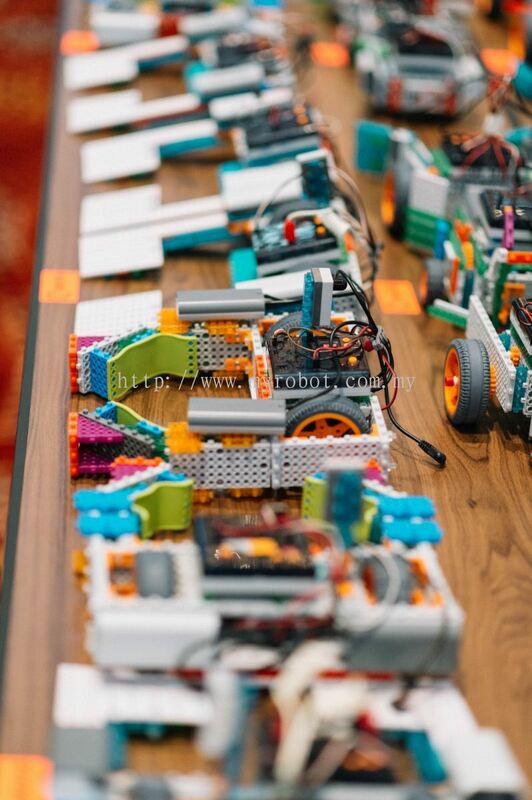 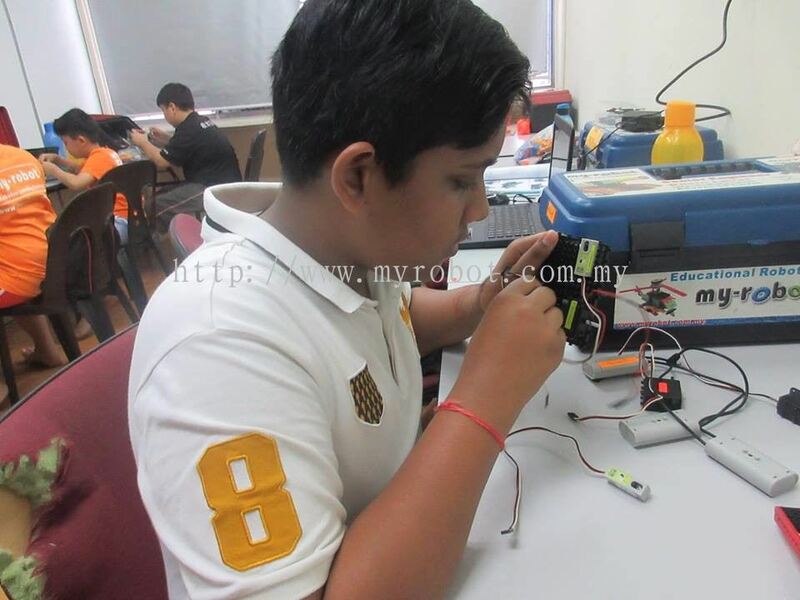 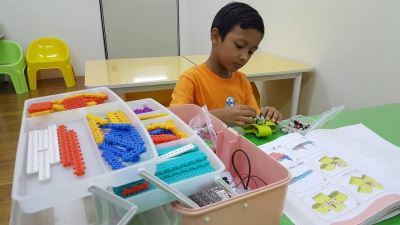 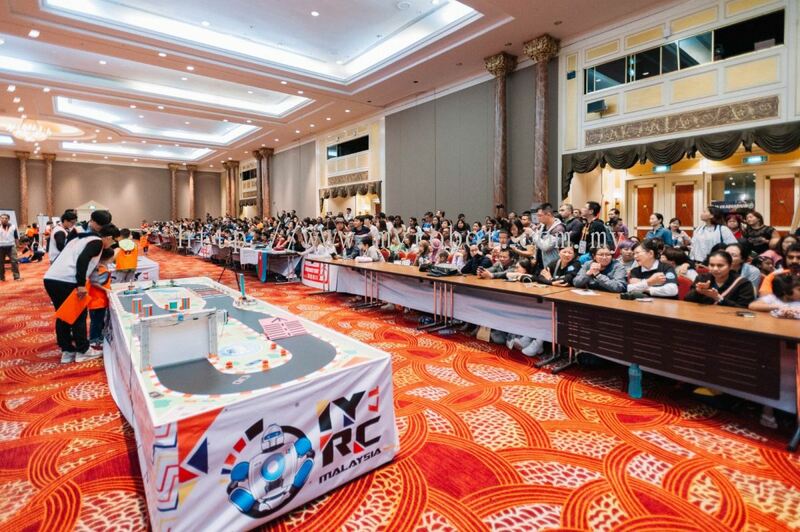 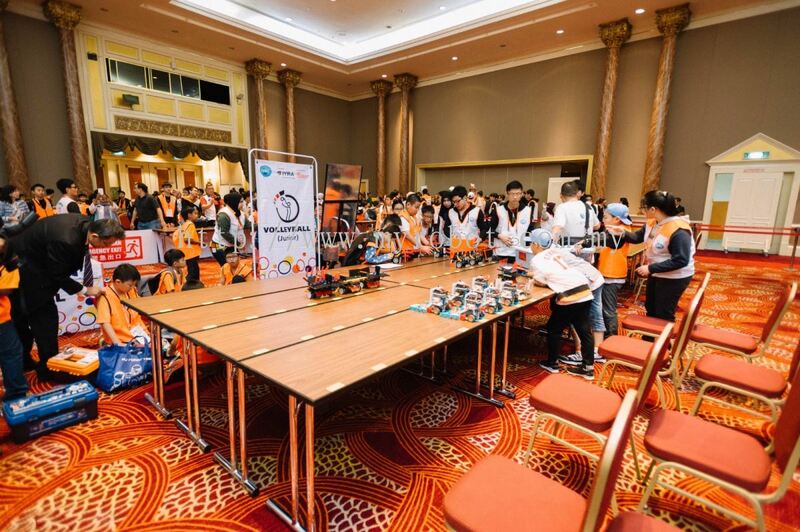 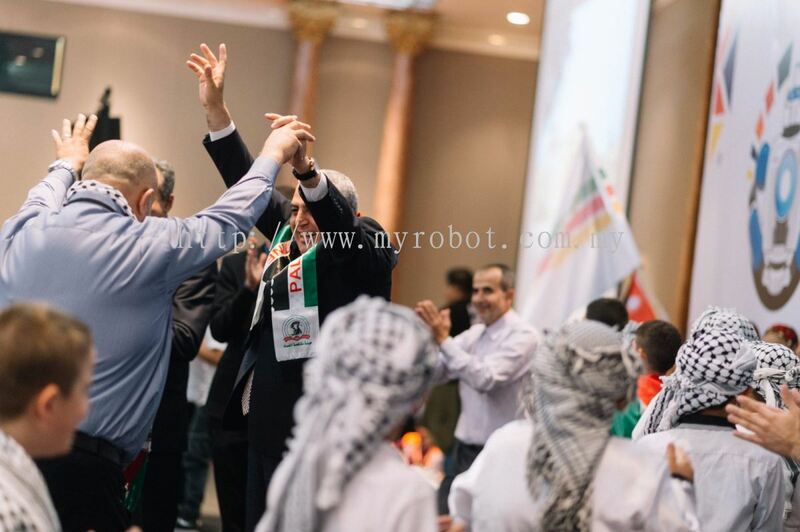 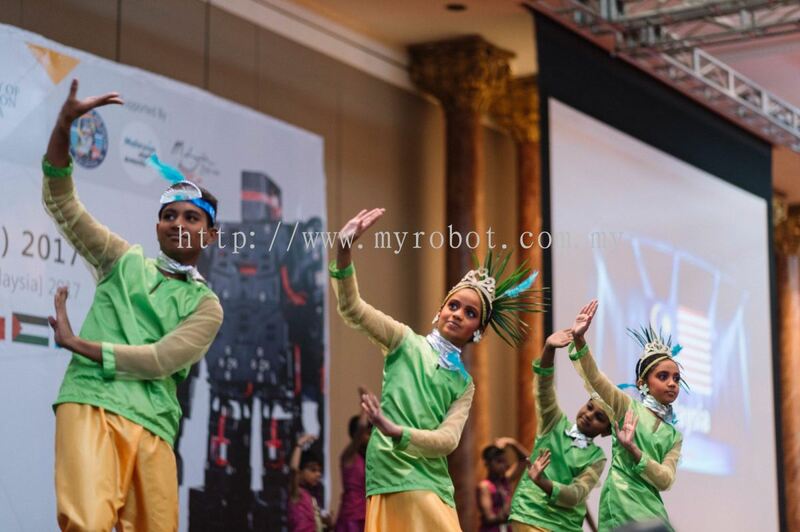 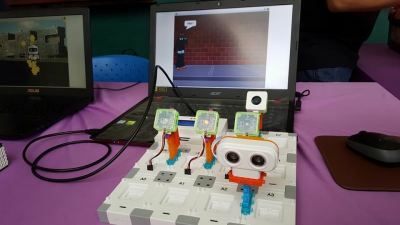 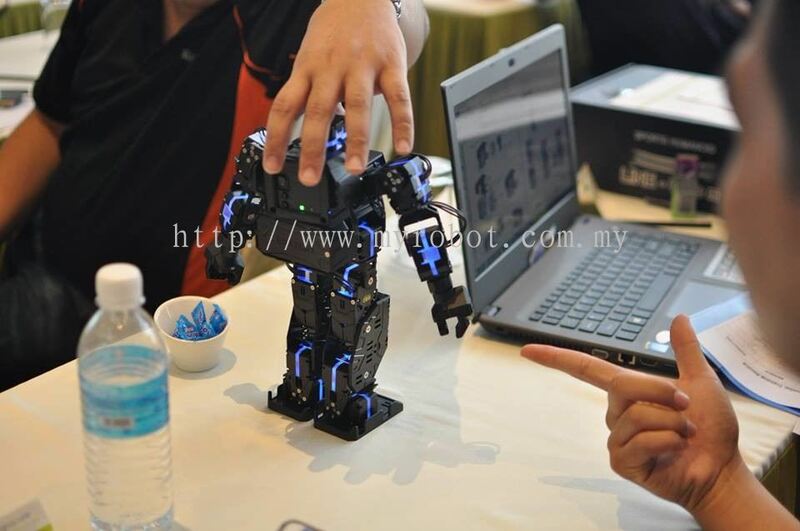 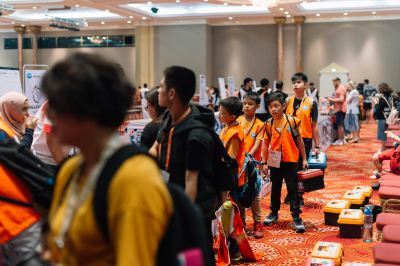 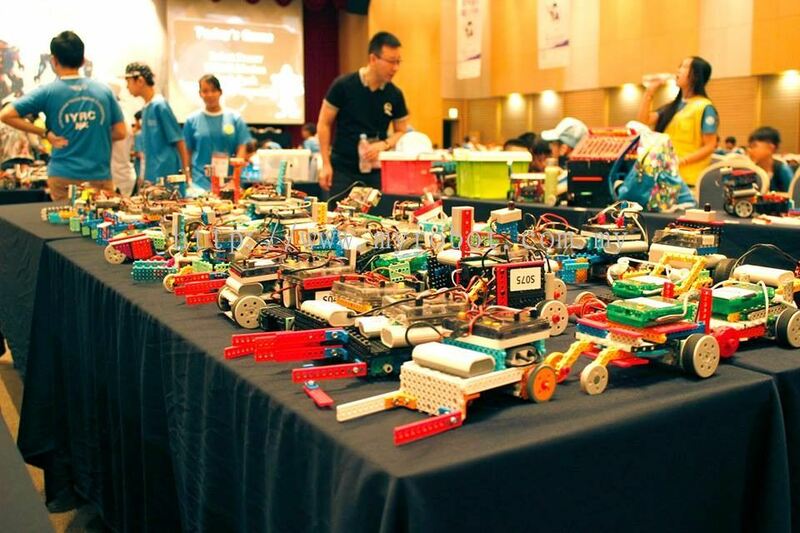 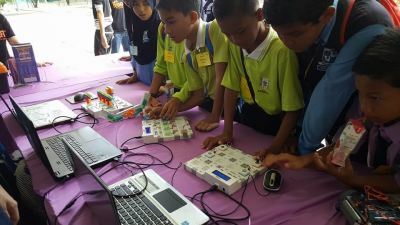 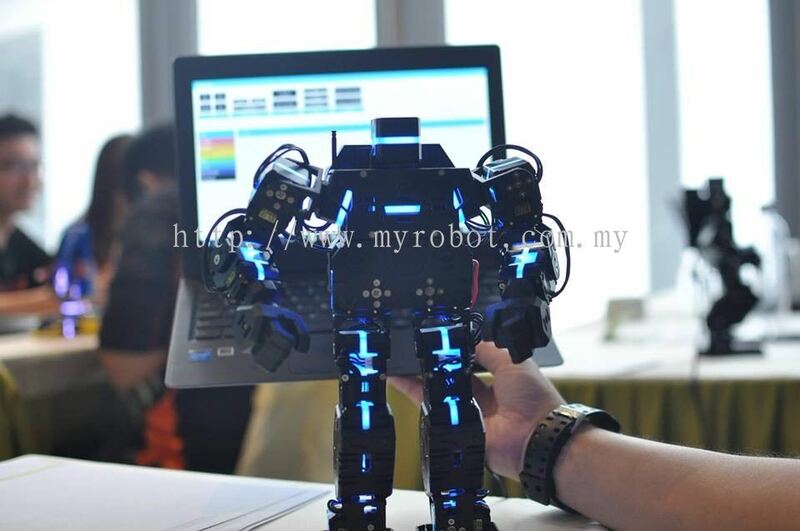 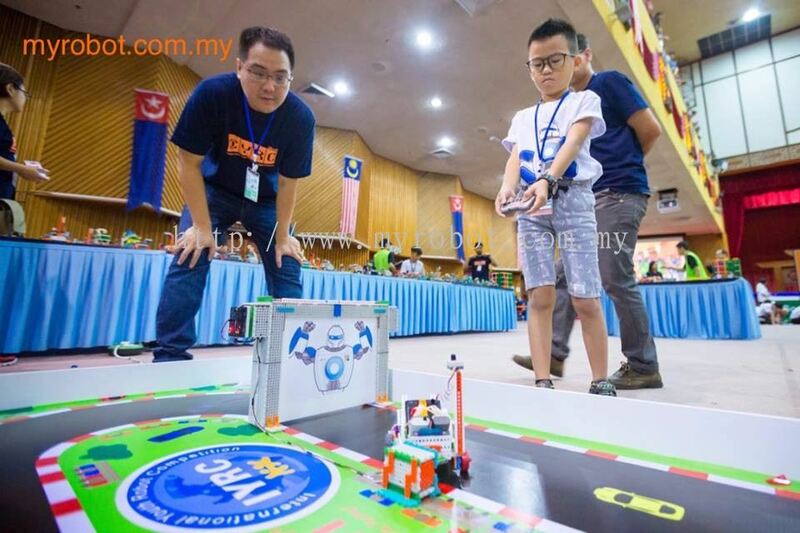 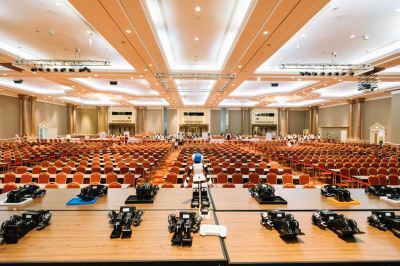 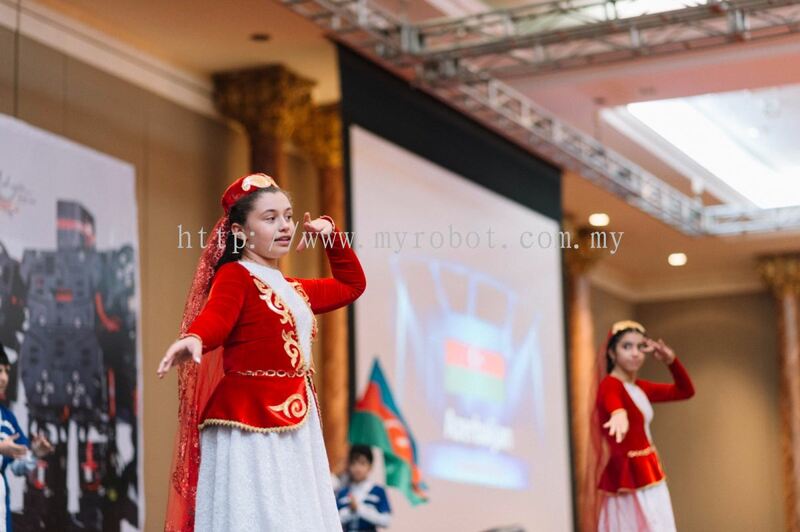 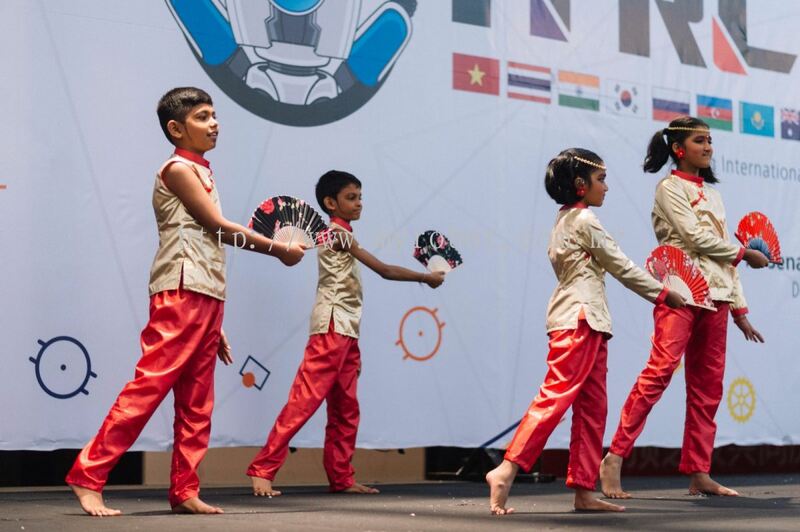 MY-ROBOT SDN BHD - MY-ROBOT SDN BHD is a marketer and distributor of innovative teaching and learning solution for the educational market in Malaysia. 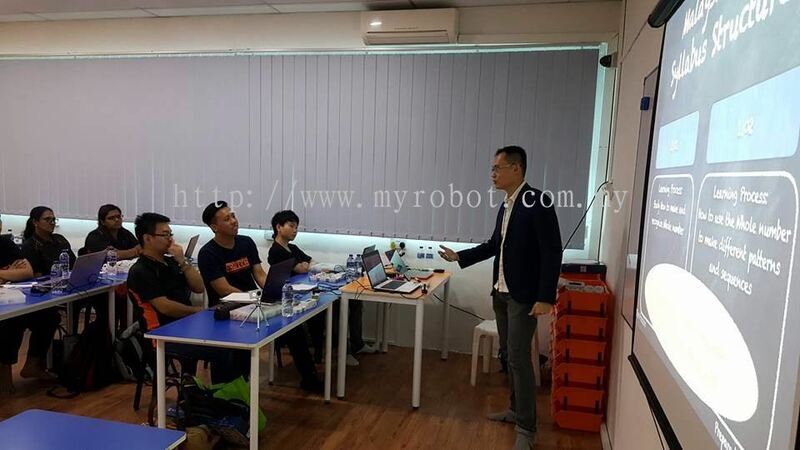 Our main office is located in Skudai, Johor Bahru (JB). 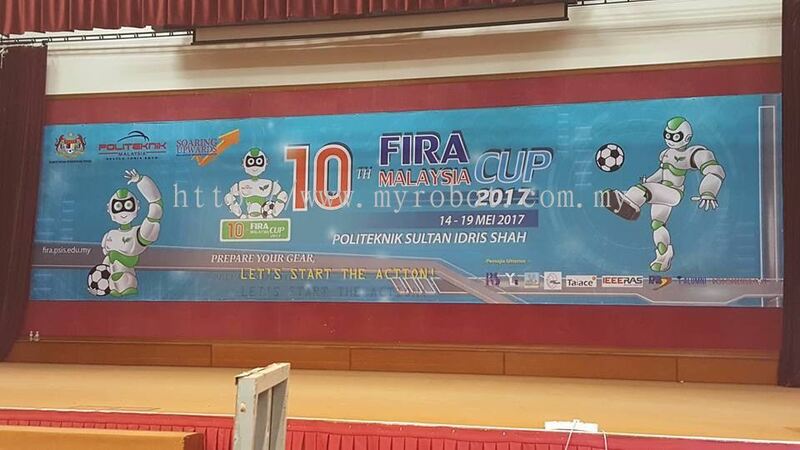 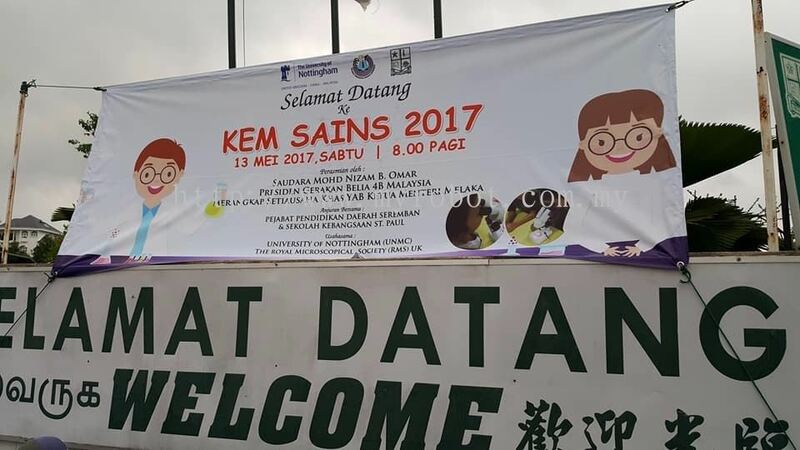 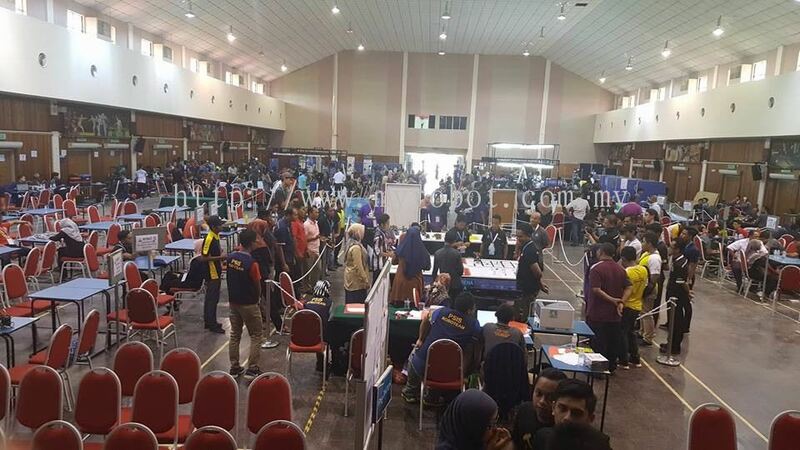 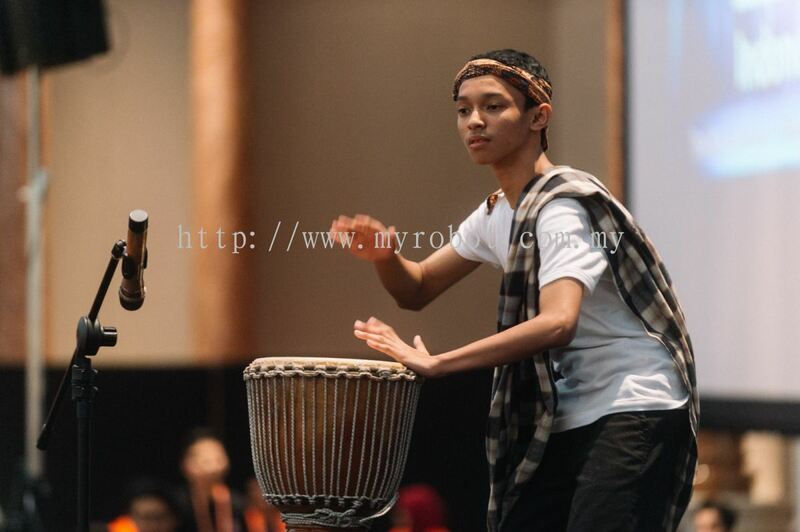 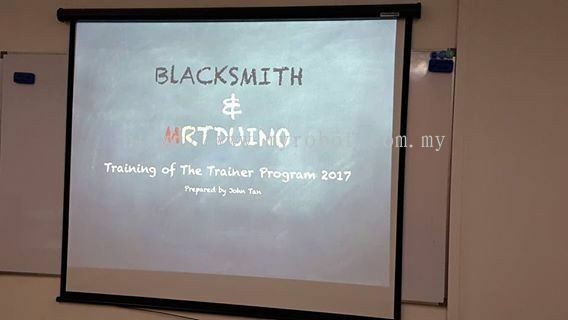 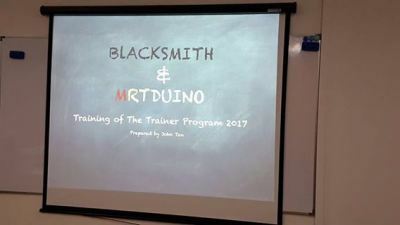 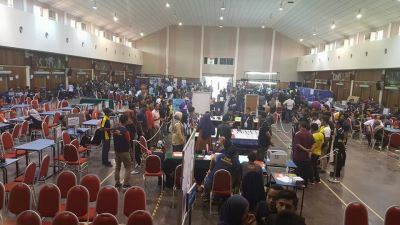 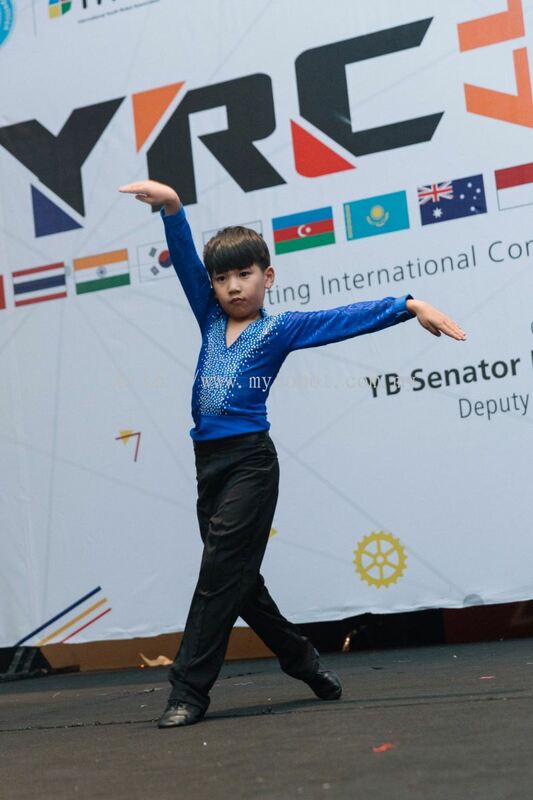 7A&9A, Jalan Kebudayaan 6, Taman Universiti, 81300 Skudai, Johor, Malaysia. Unit V03-02-09, Lingkaran SV, Sunday Velocity, Jalan Peel, 55100 Kuala Lumpur. 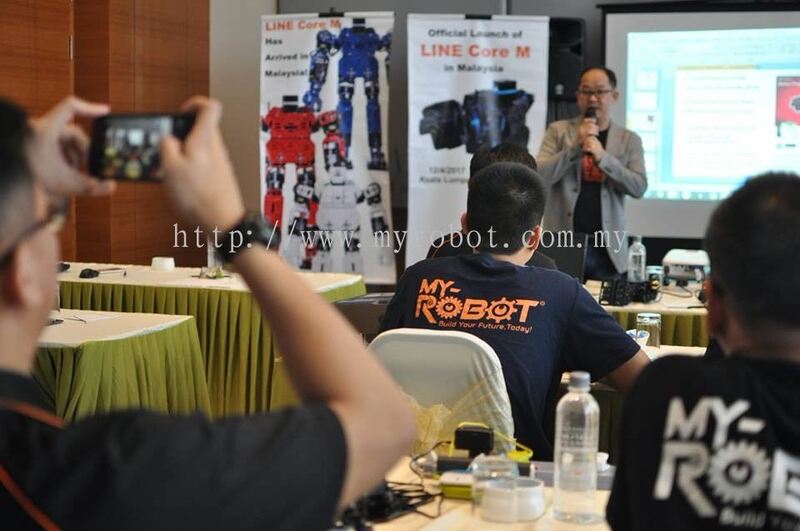 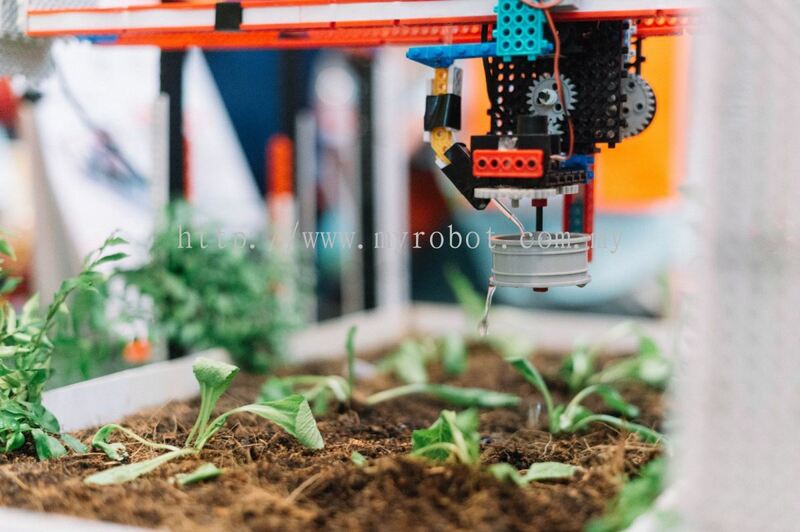 MY-ROBOT SDN BHD Updated Company Profile — Topbar Banner.